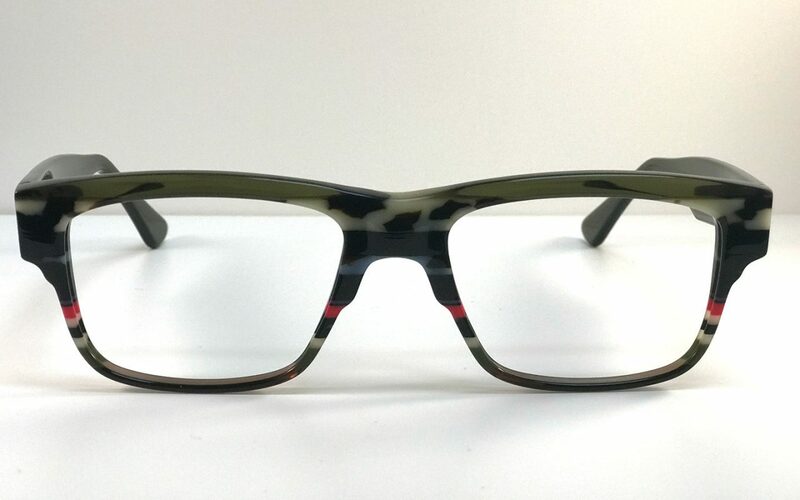 Over 150 million Americans wear corrective eyewear. 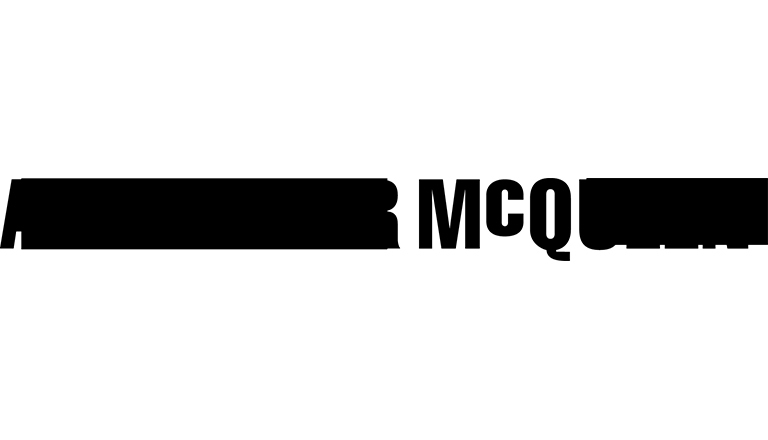 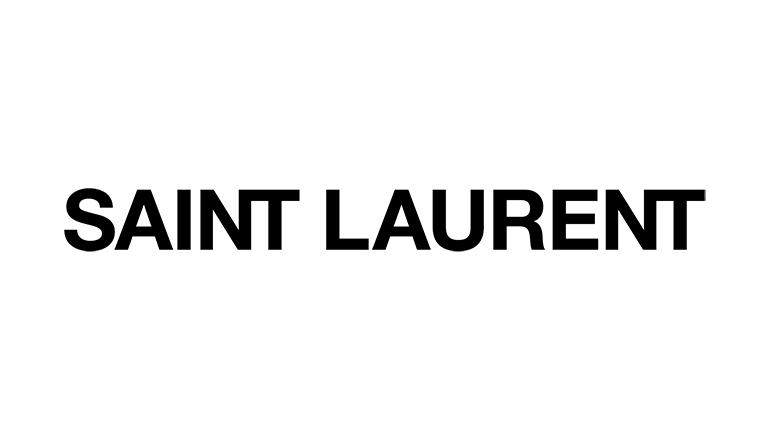 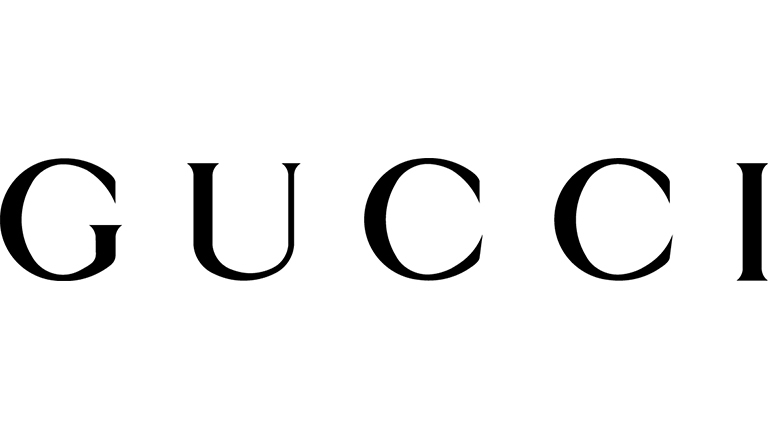 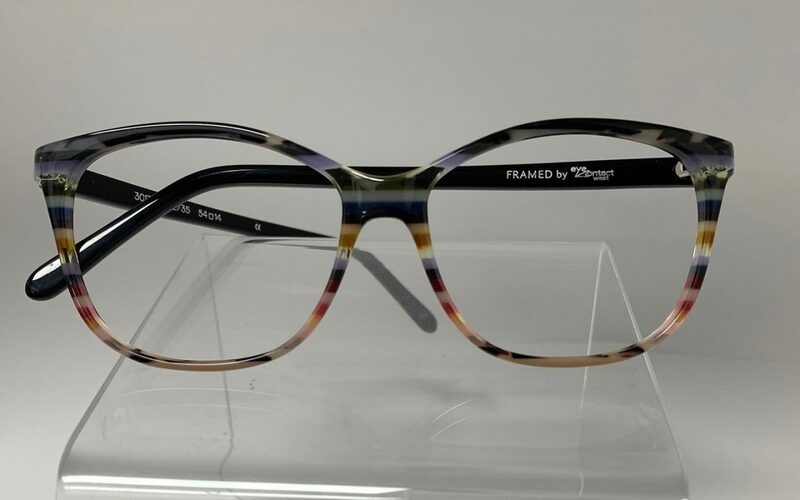 We carry eye wear to suit anyone’s budget and style and specialize in unique and independent collections. 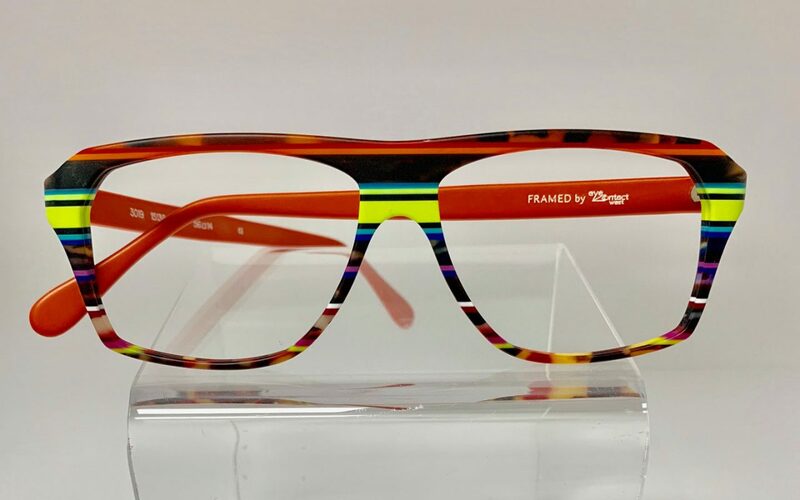 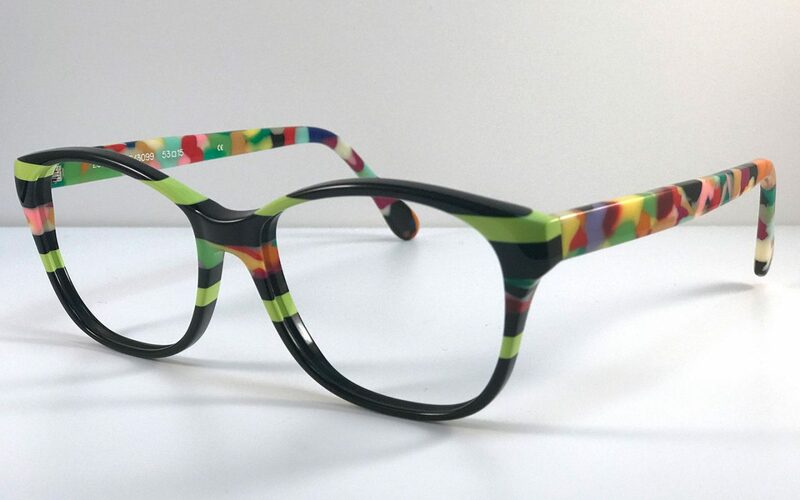 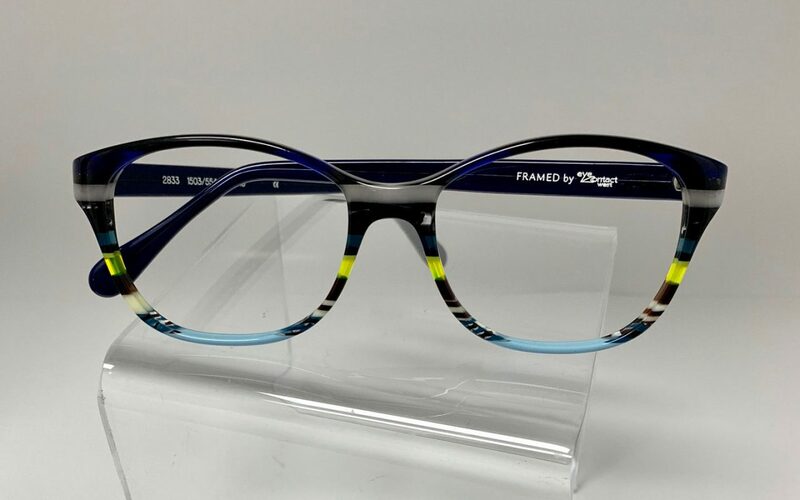 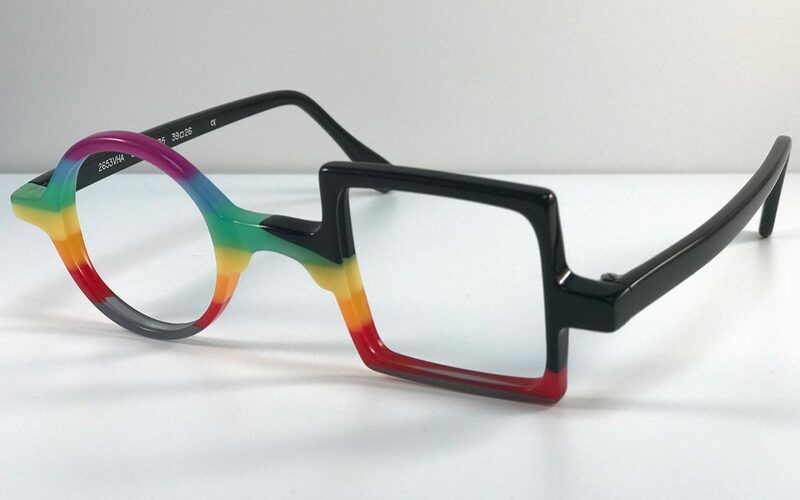 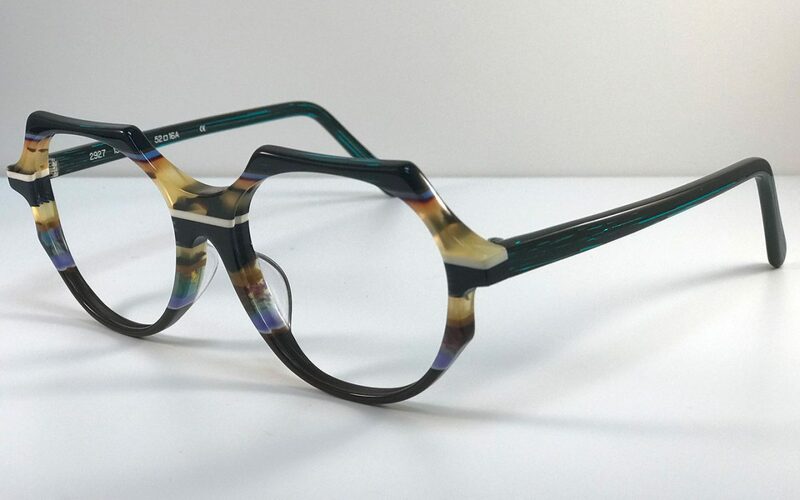 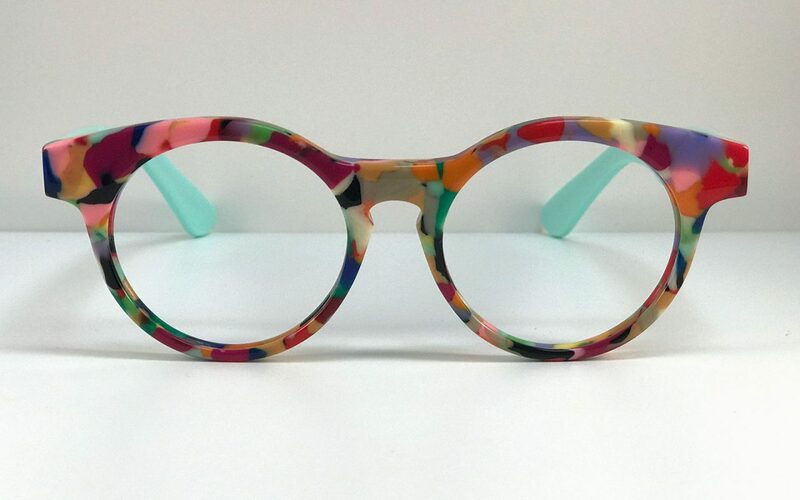 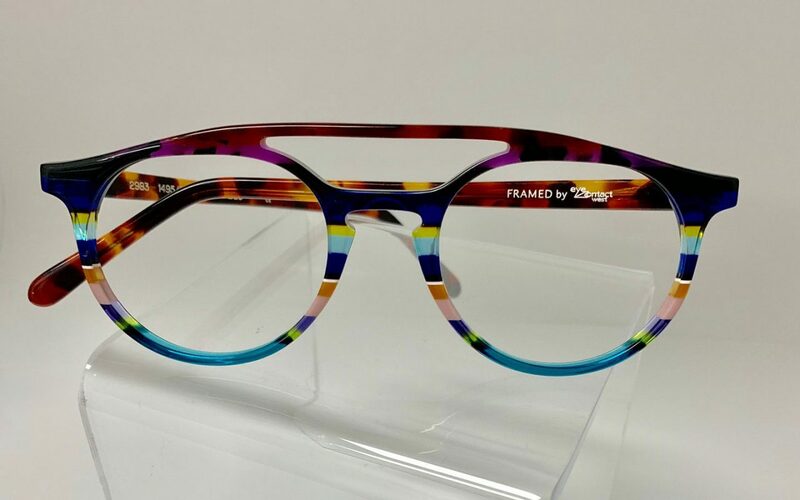 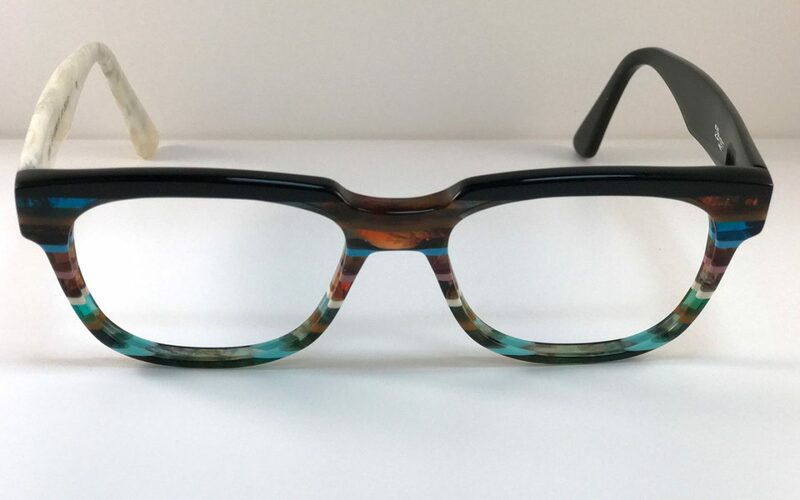 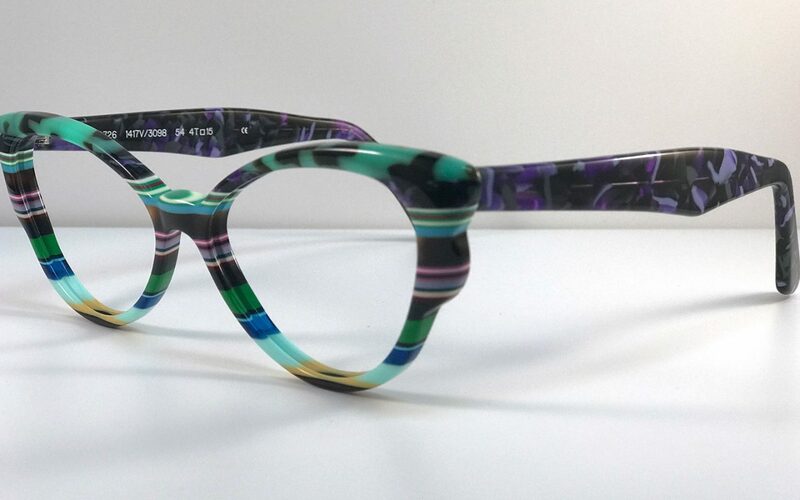 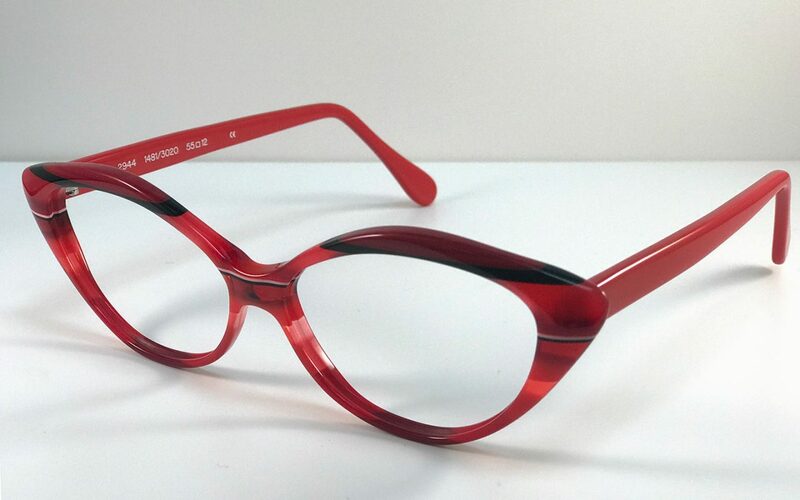 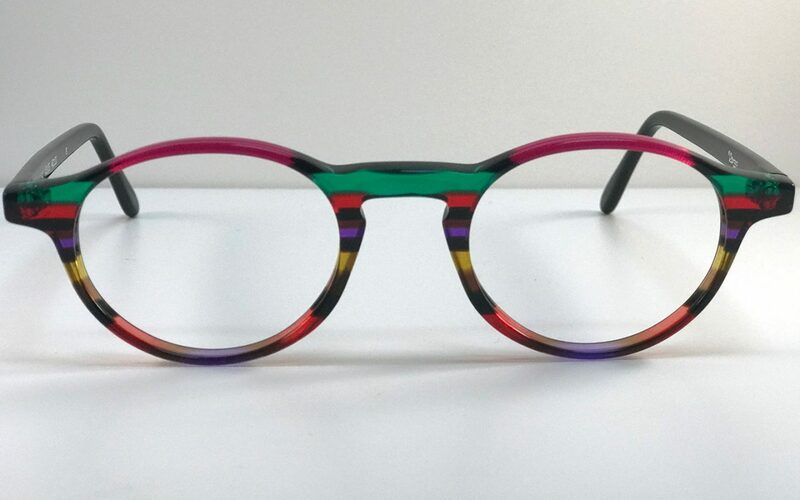 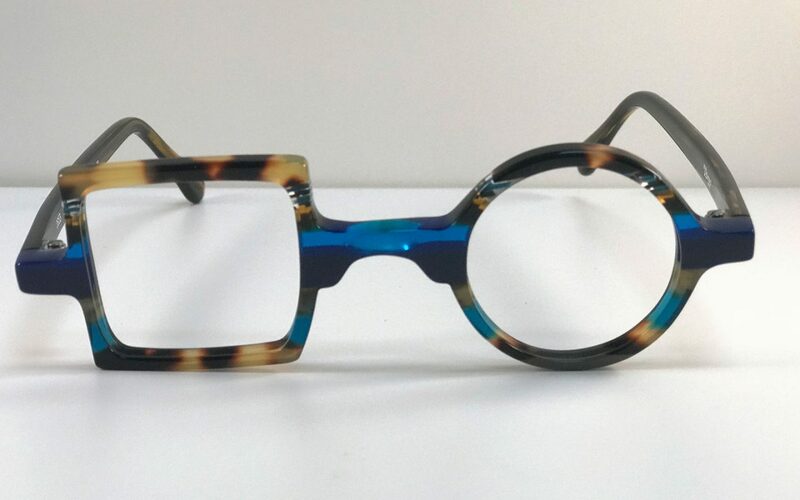 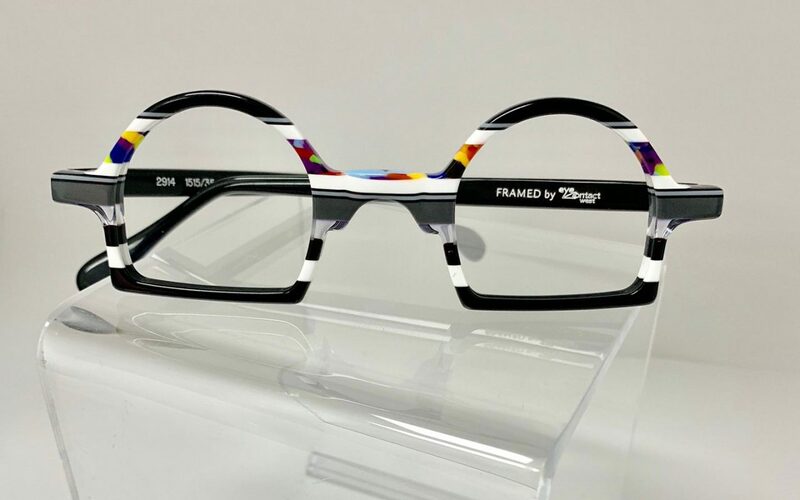 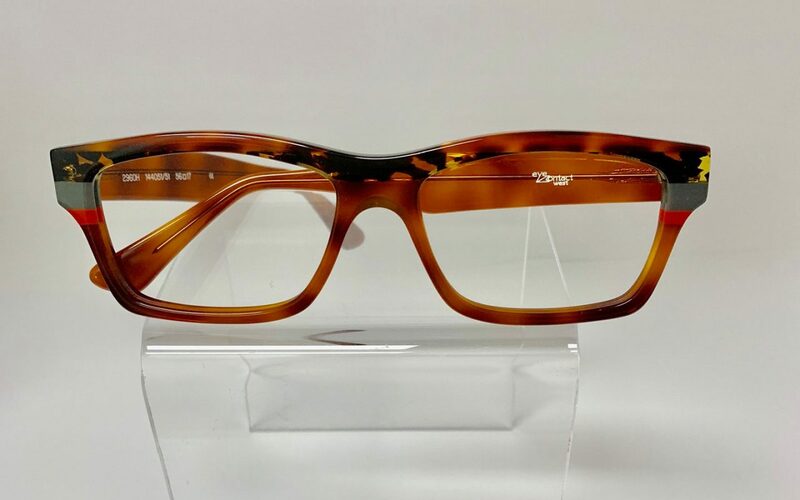 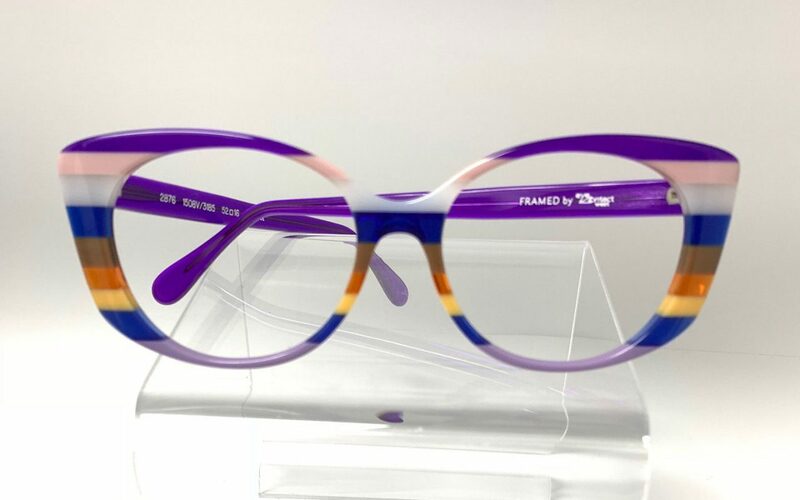 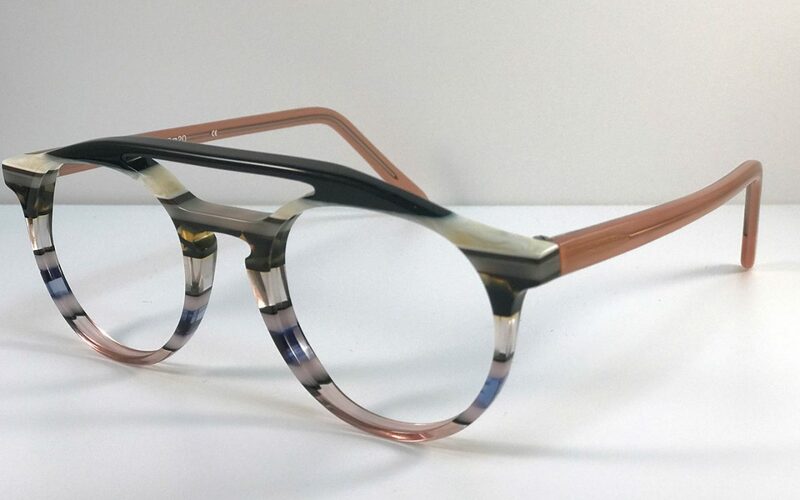 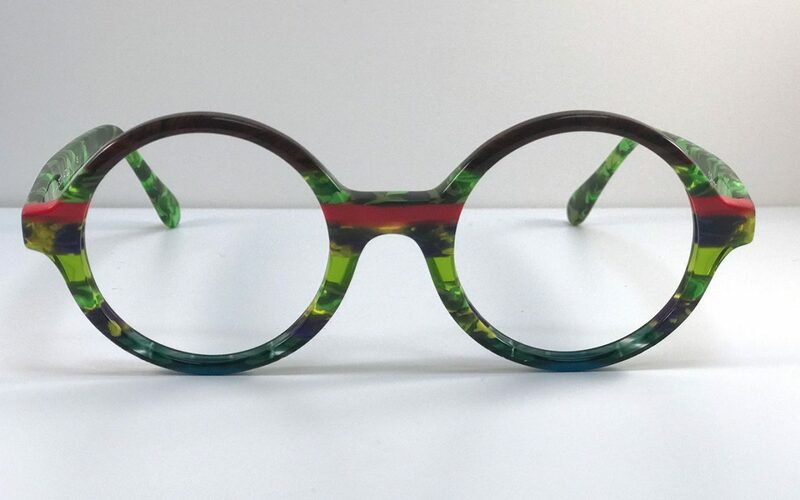 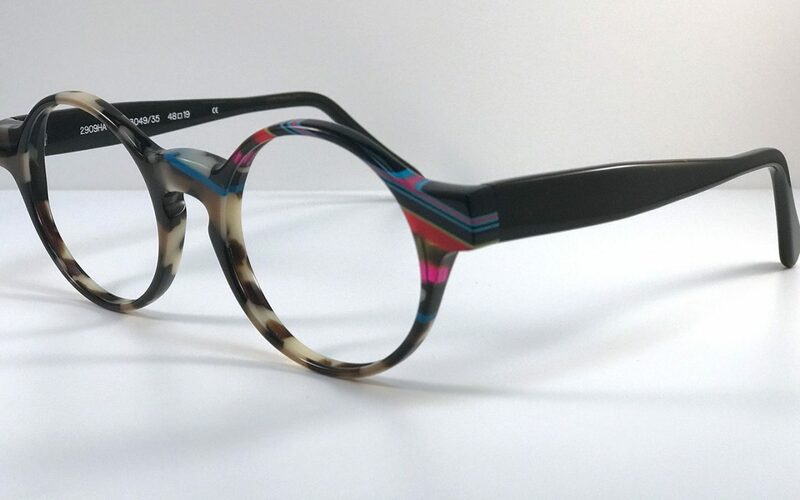 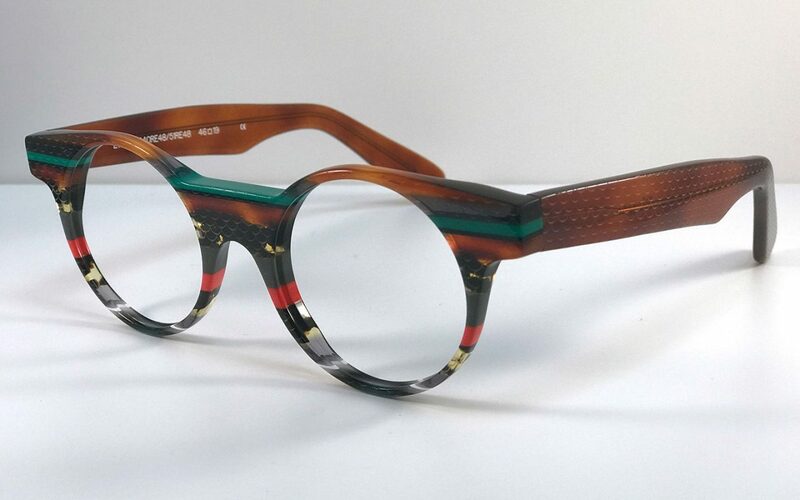 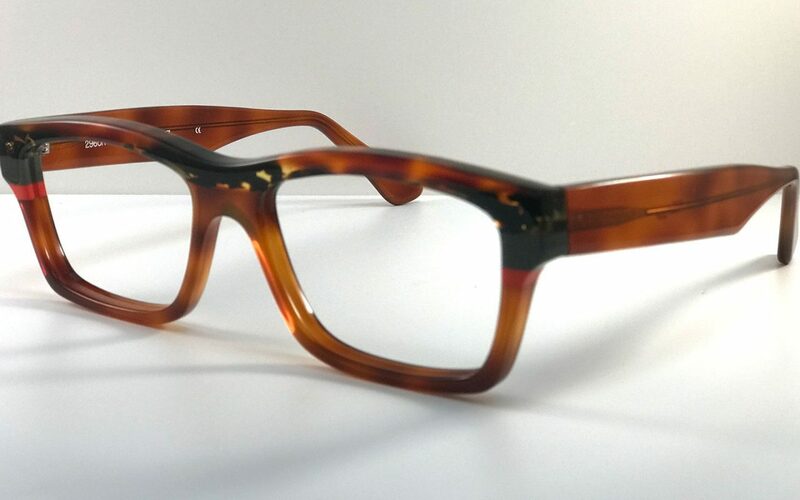 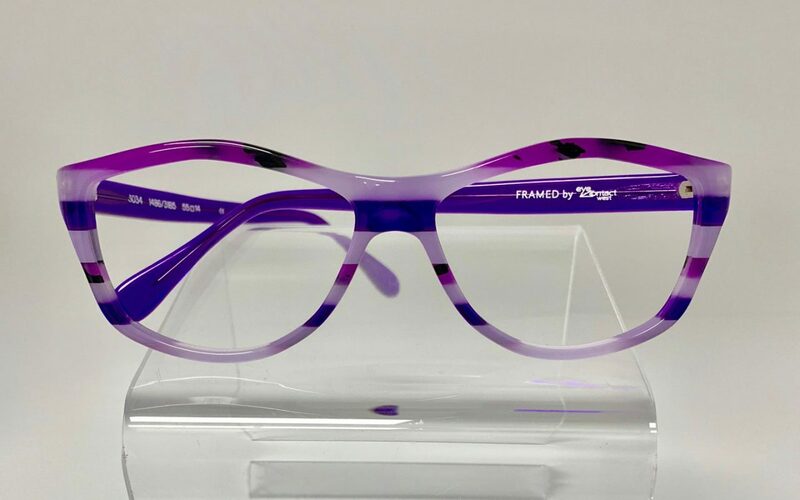 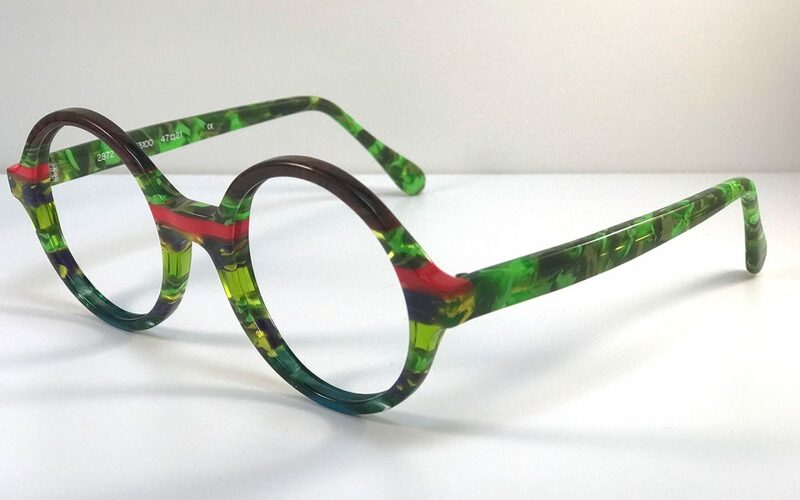 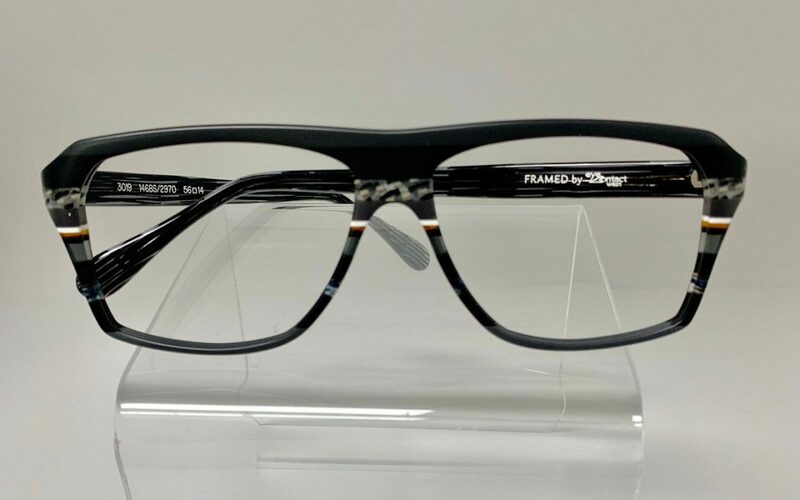 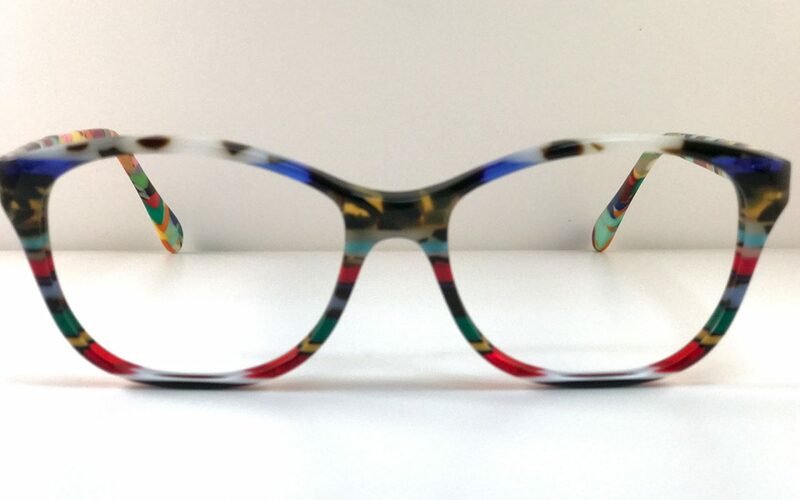 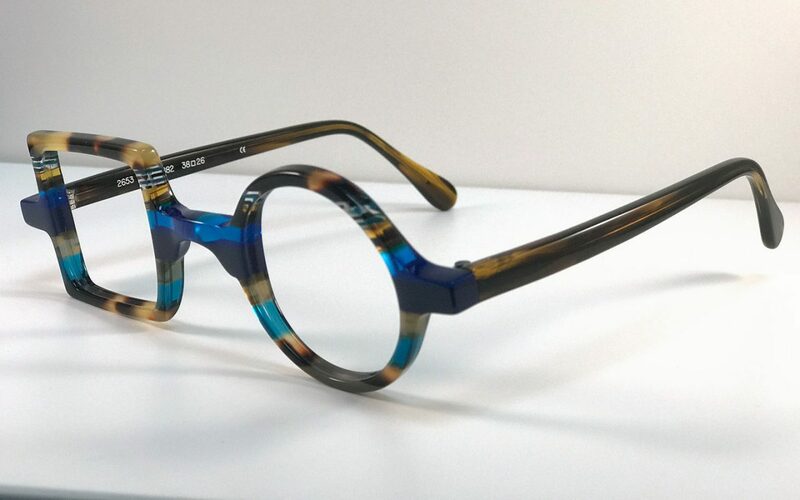 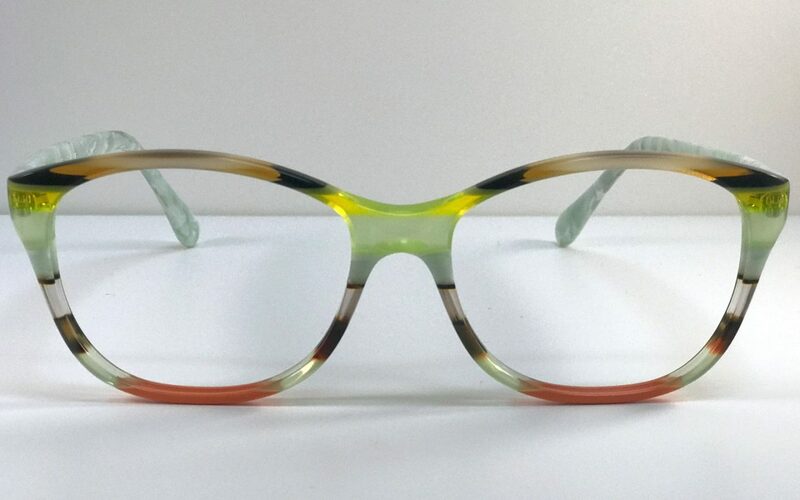 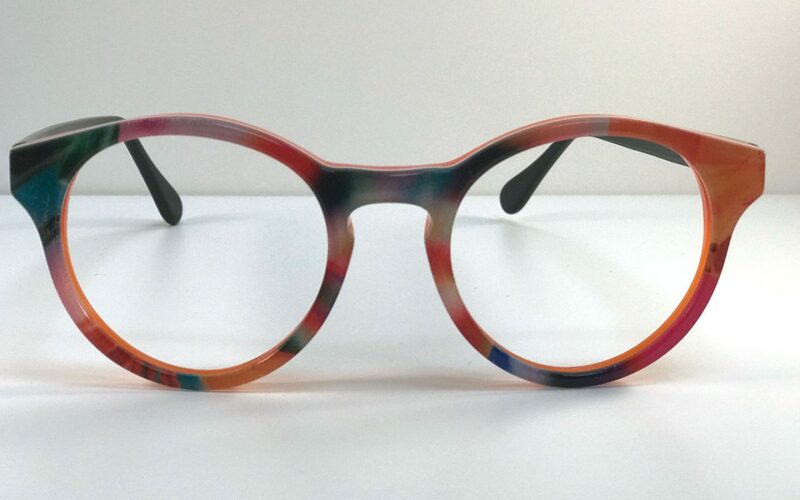 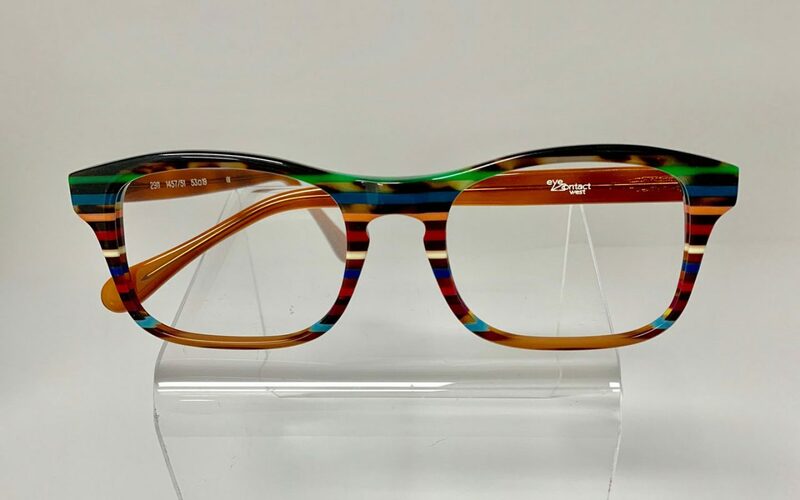 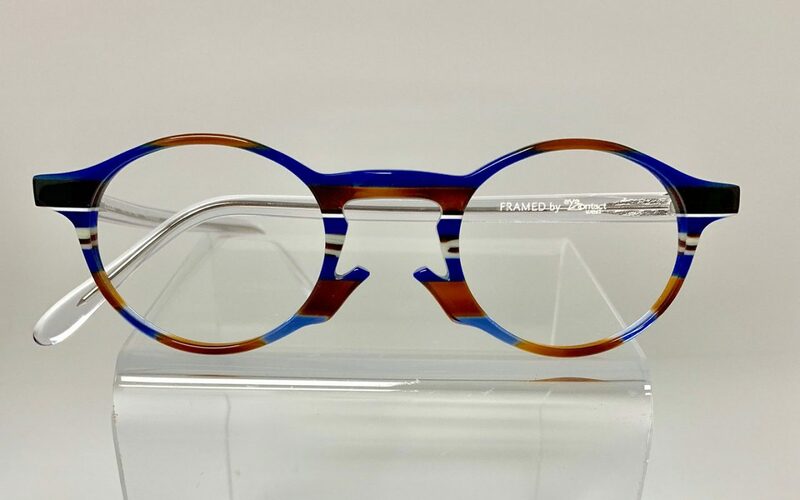 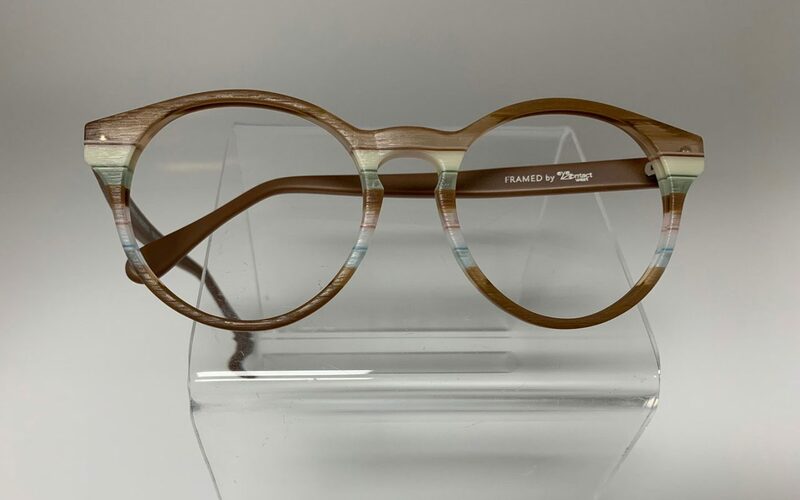 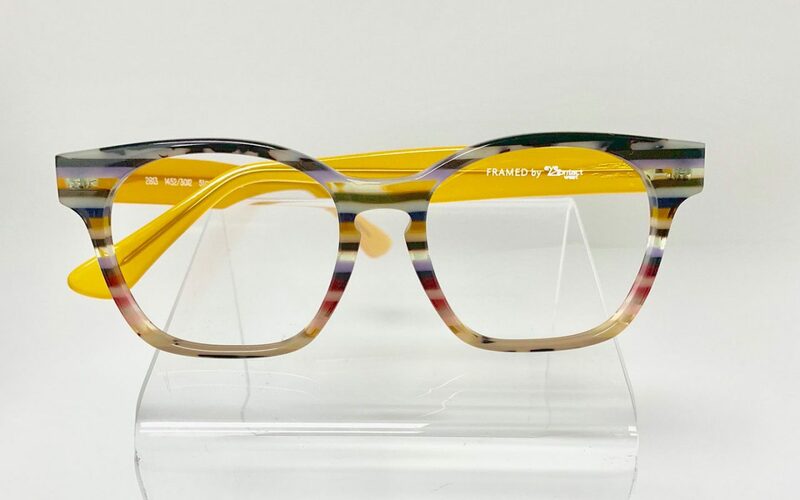 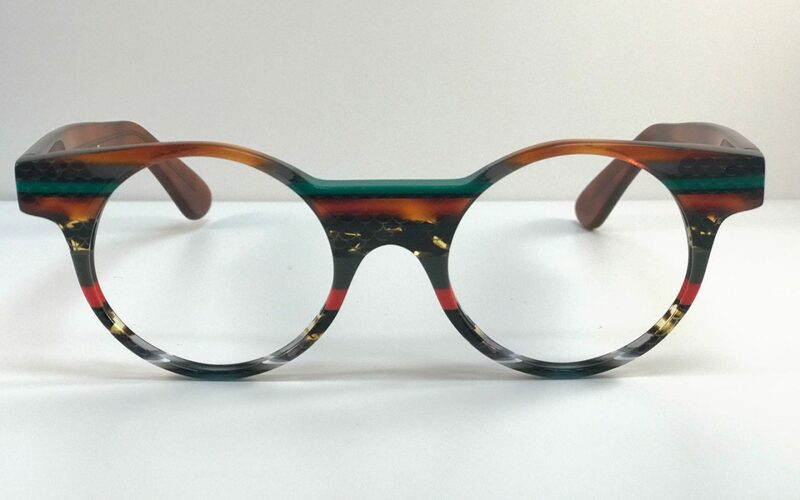 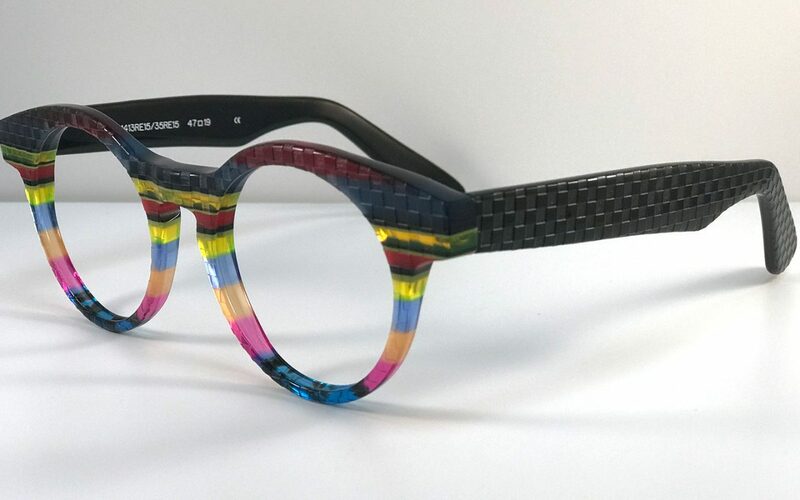 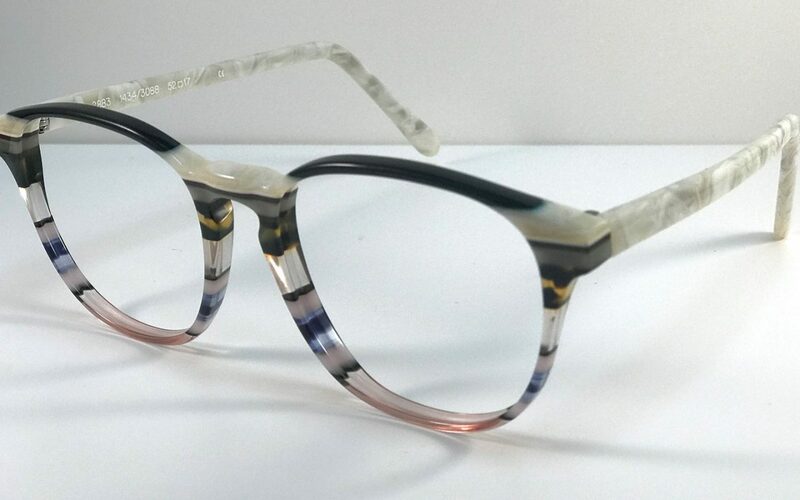 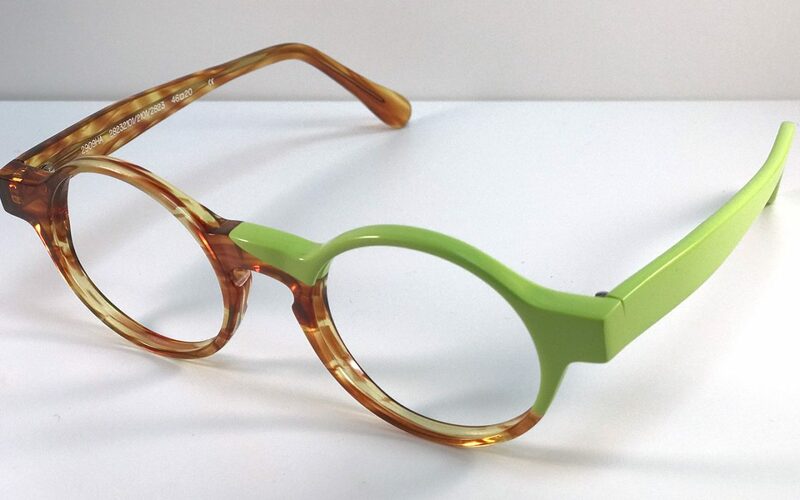 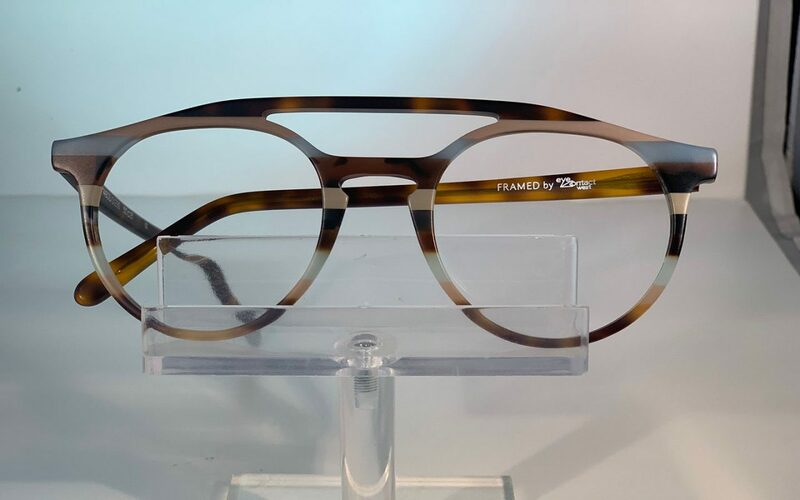 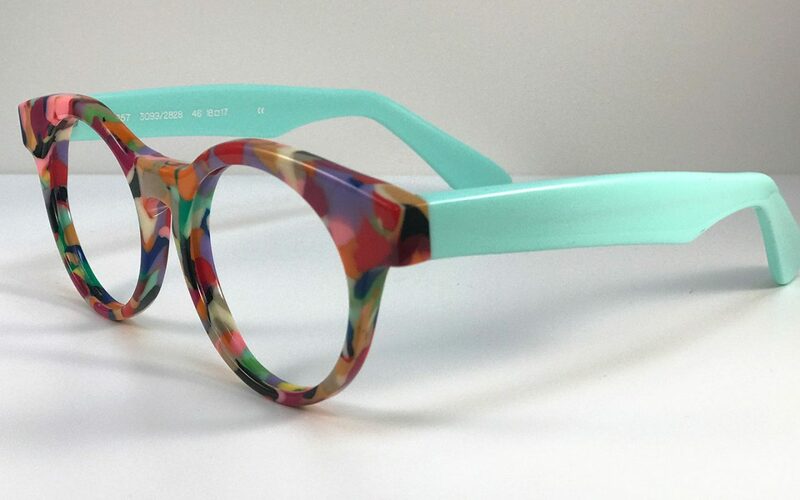 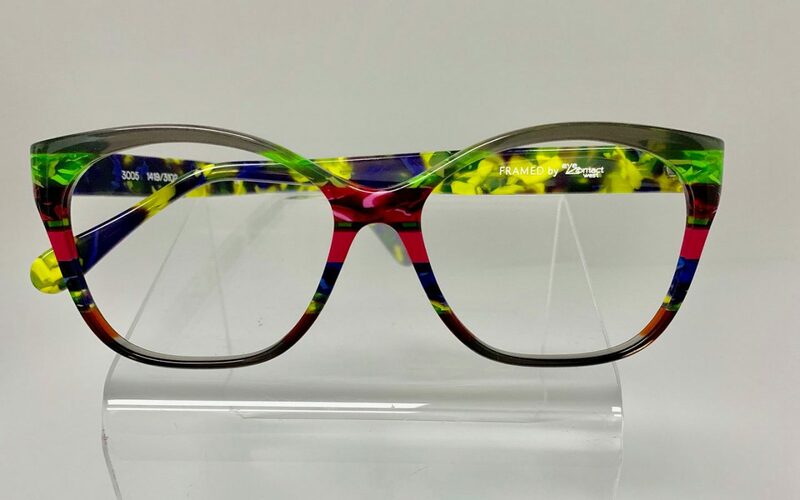 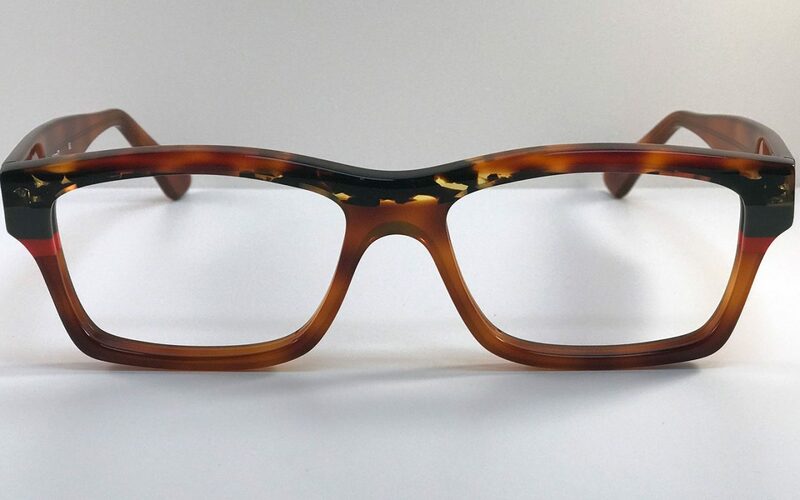 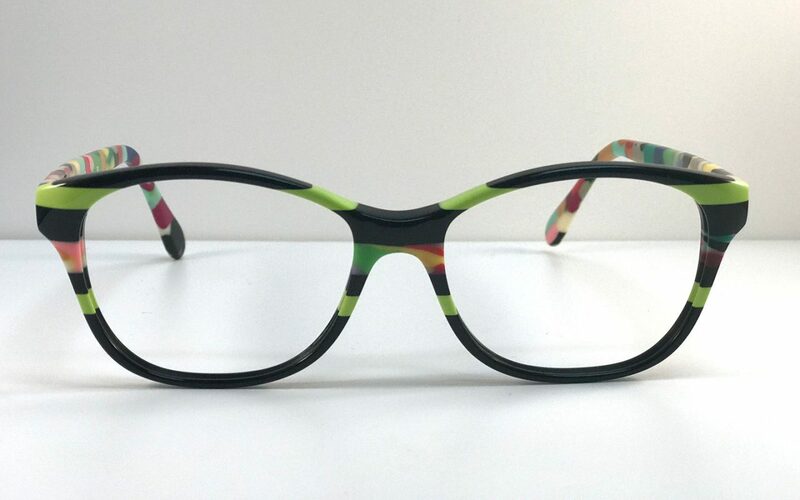 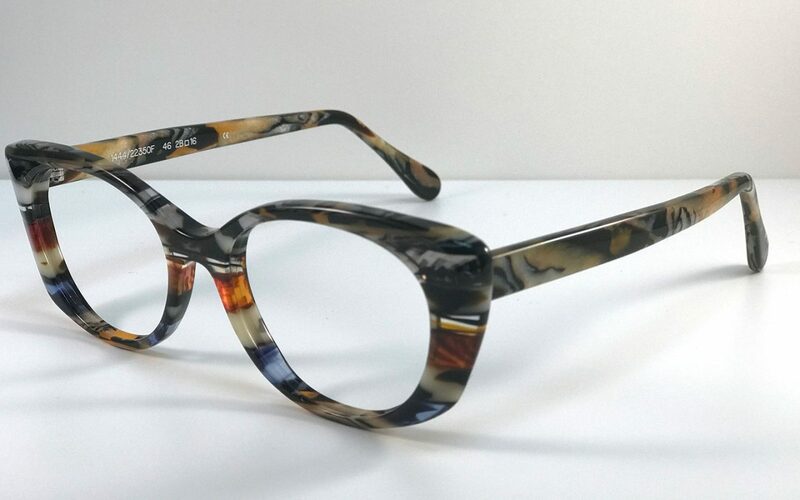 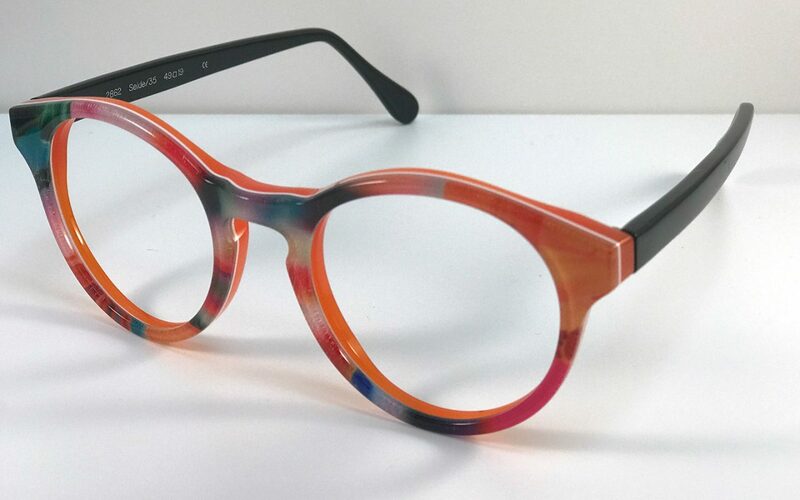 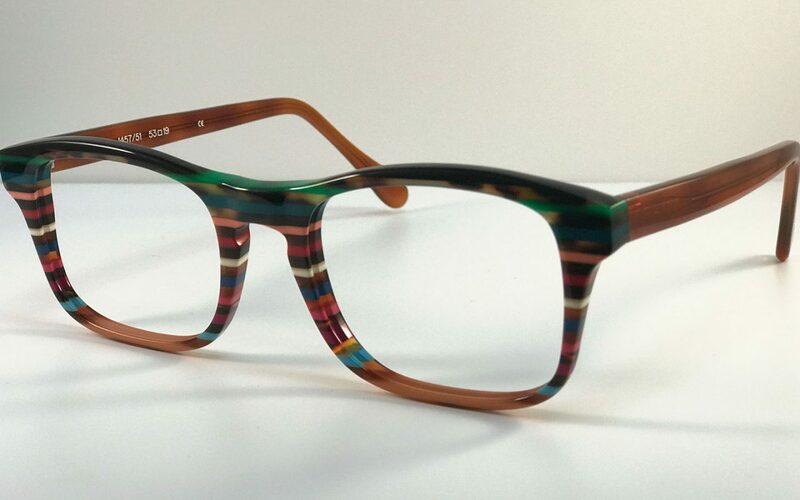 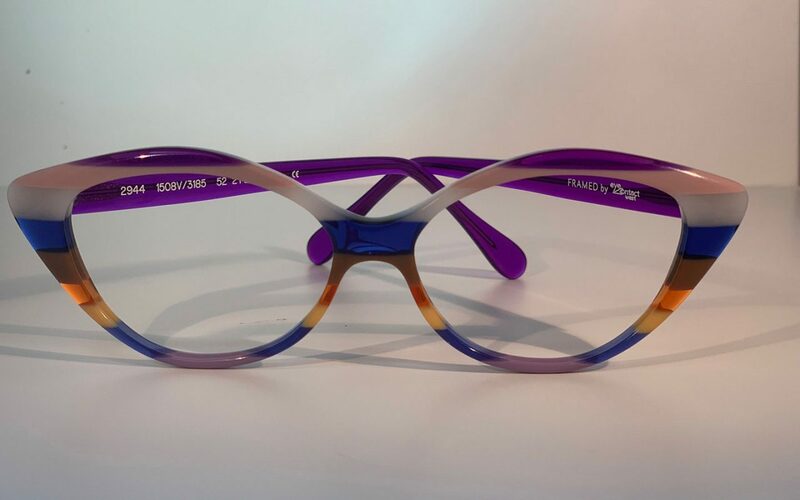 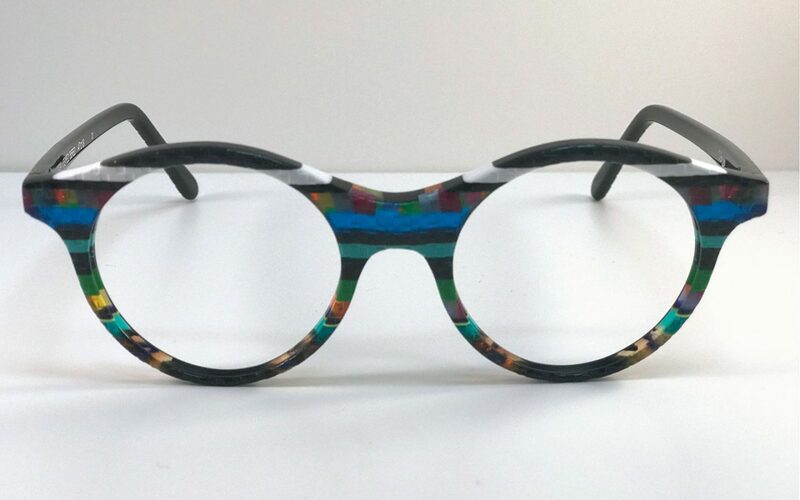 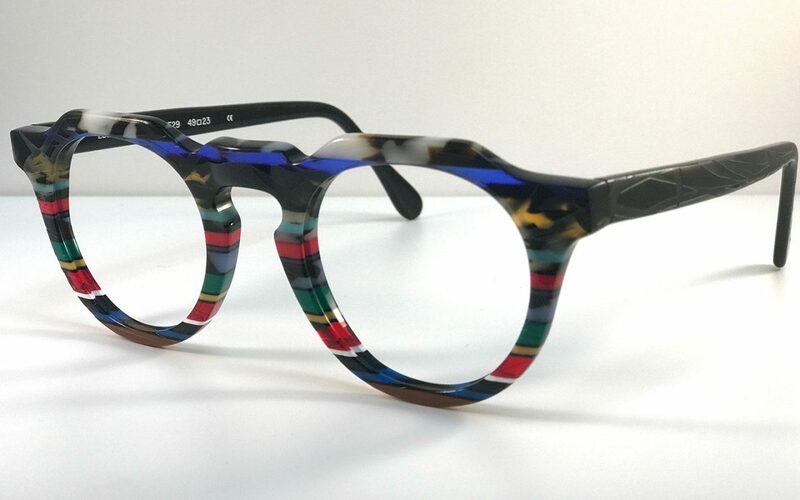 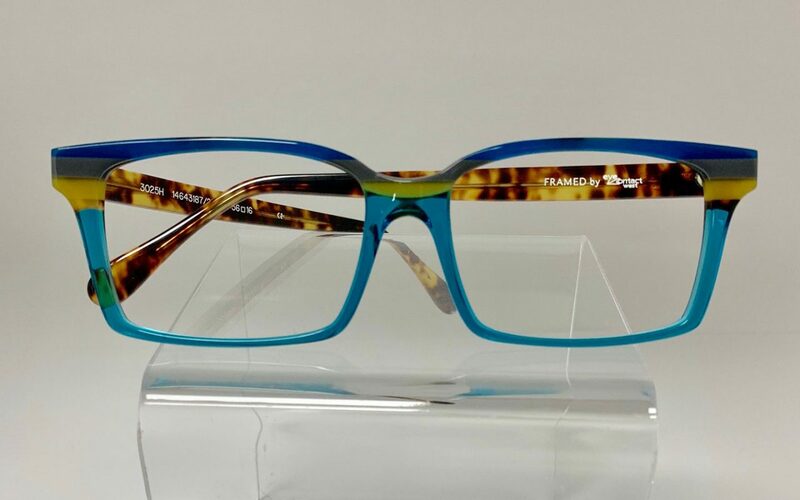 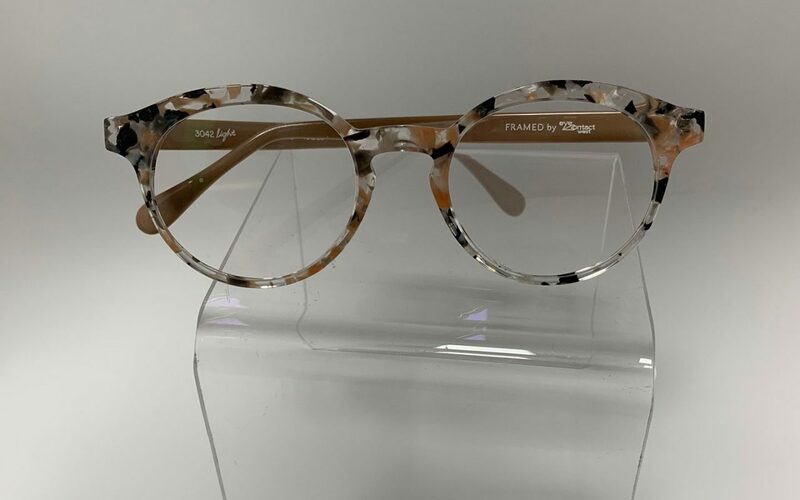 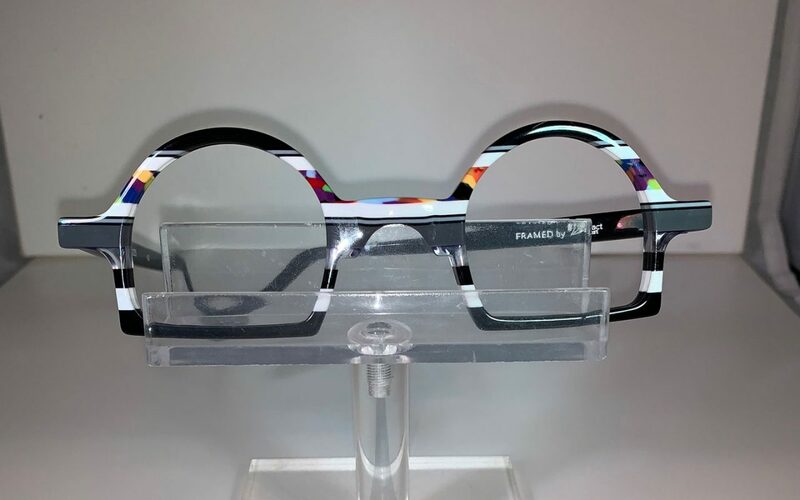 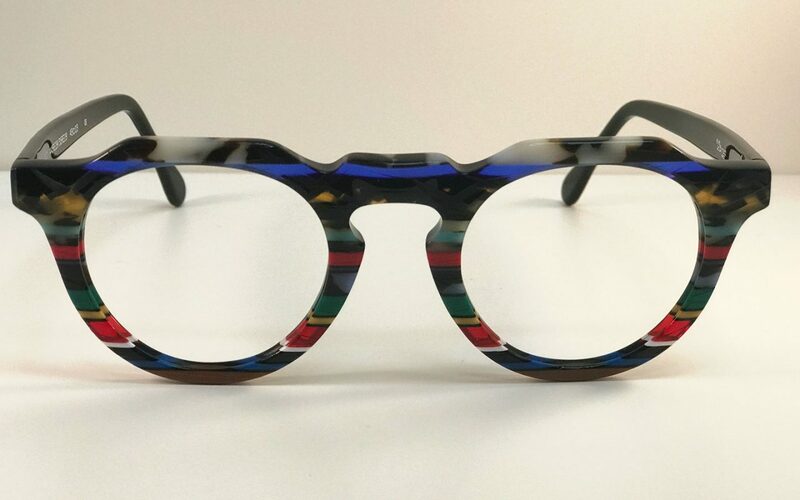 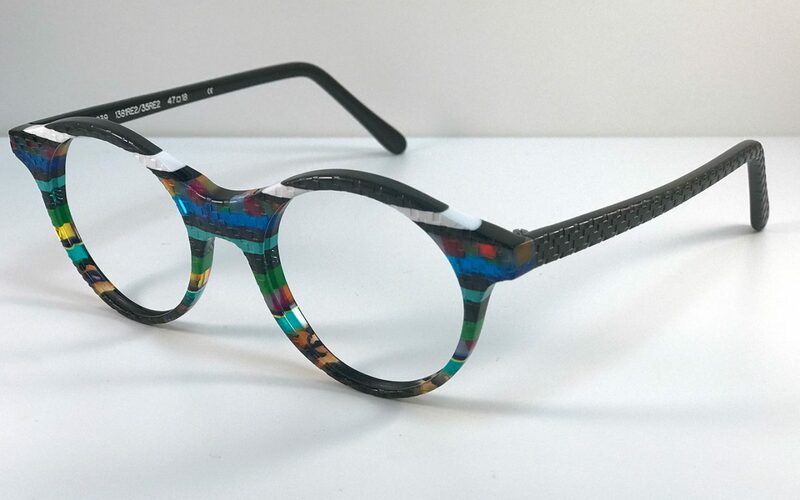 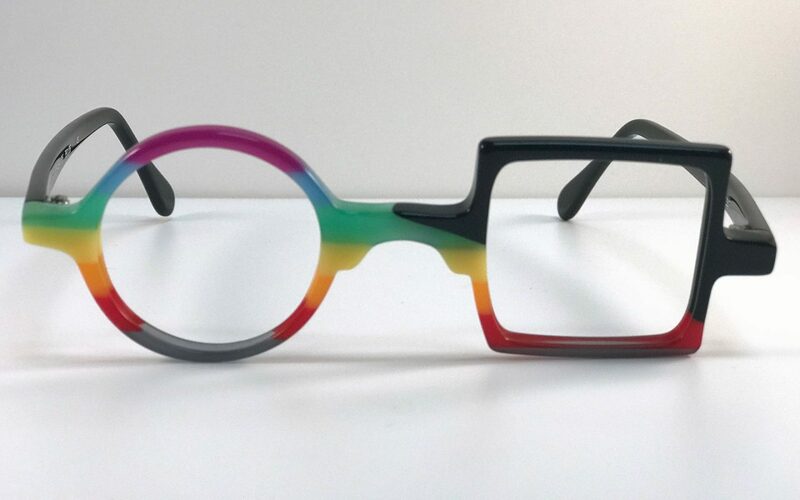 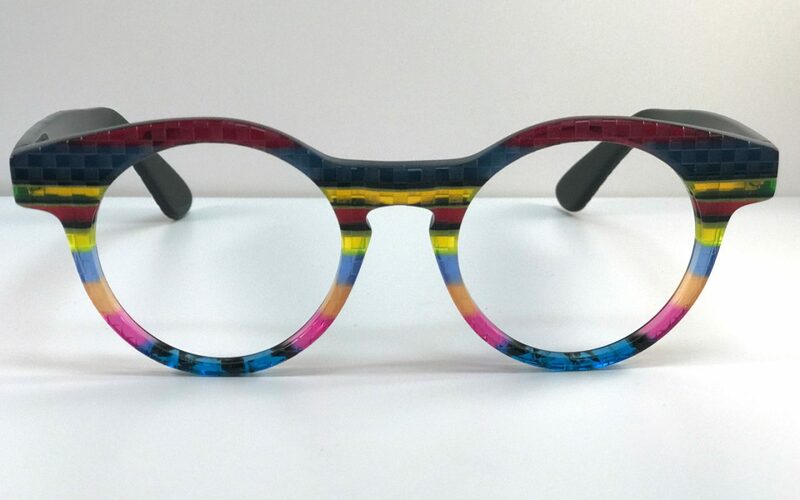 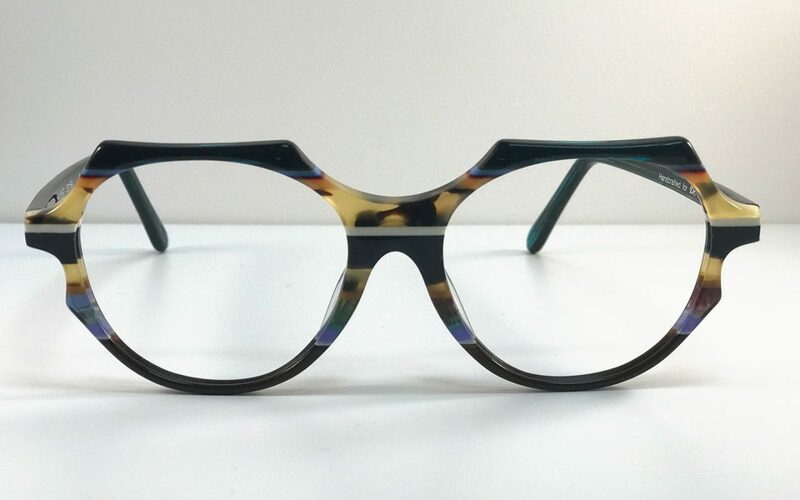 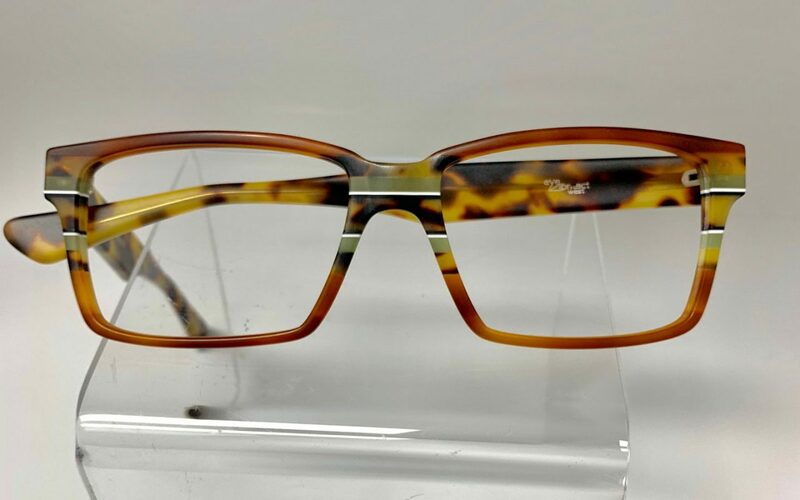 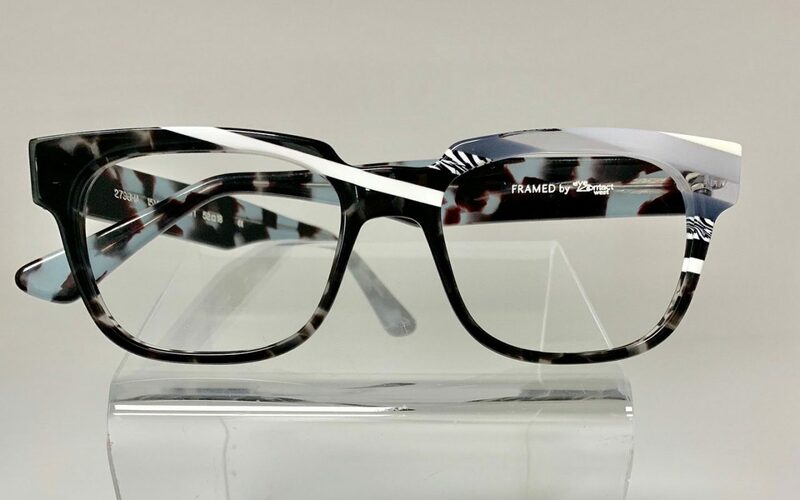 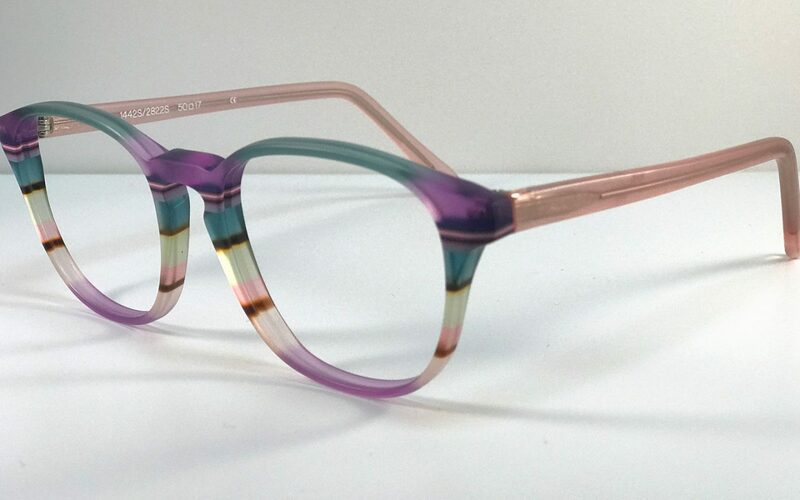 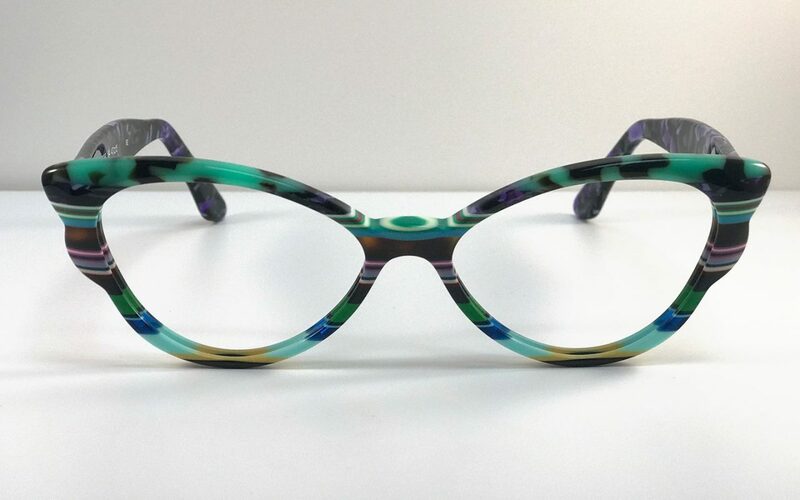 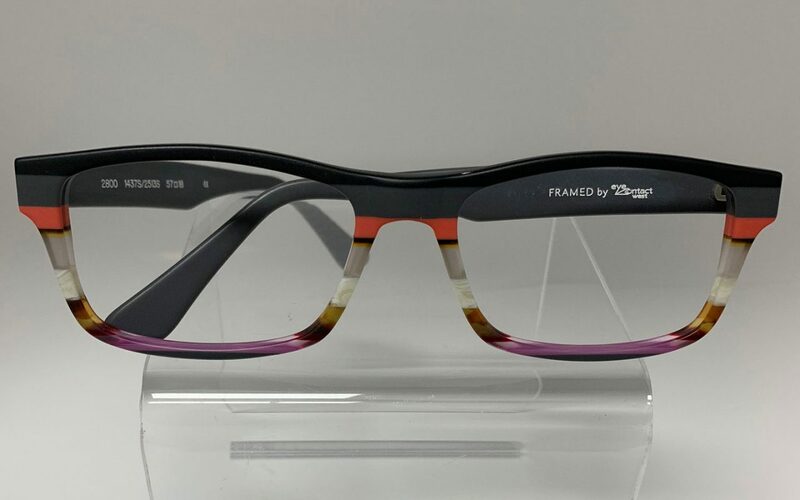 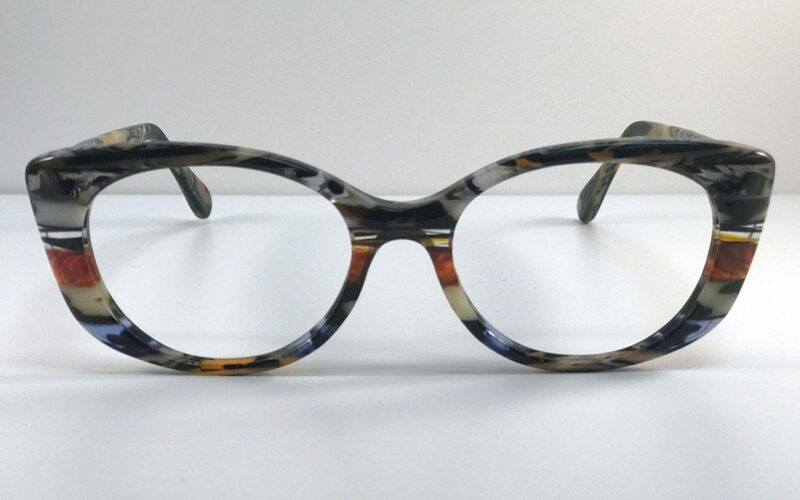 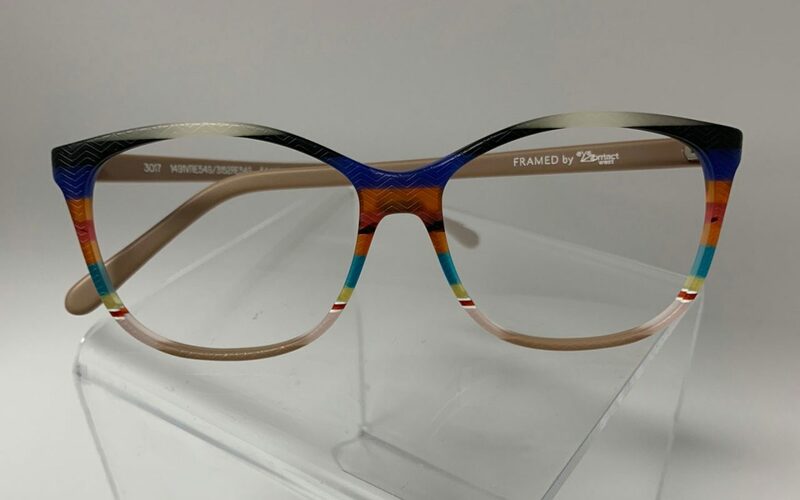 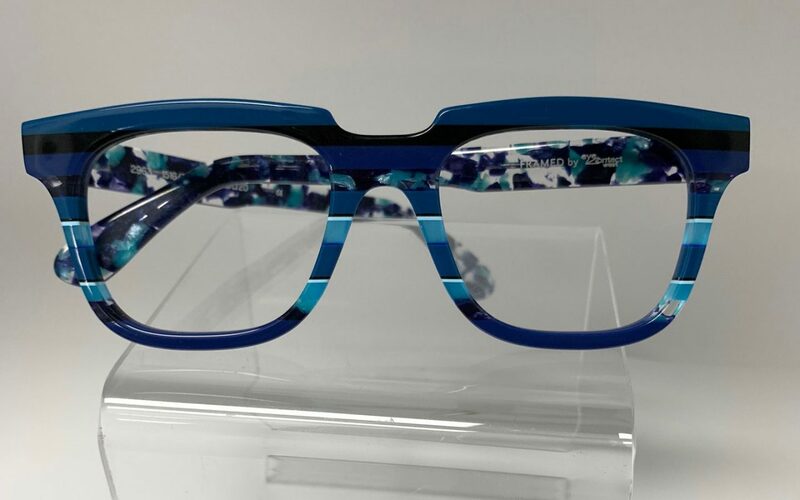 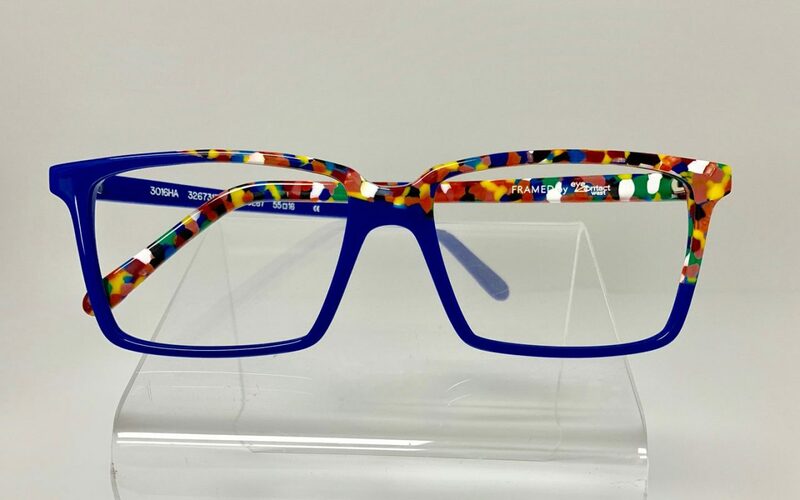 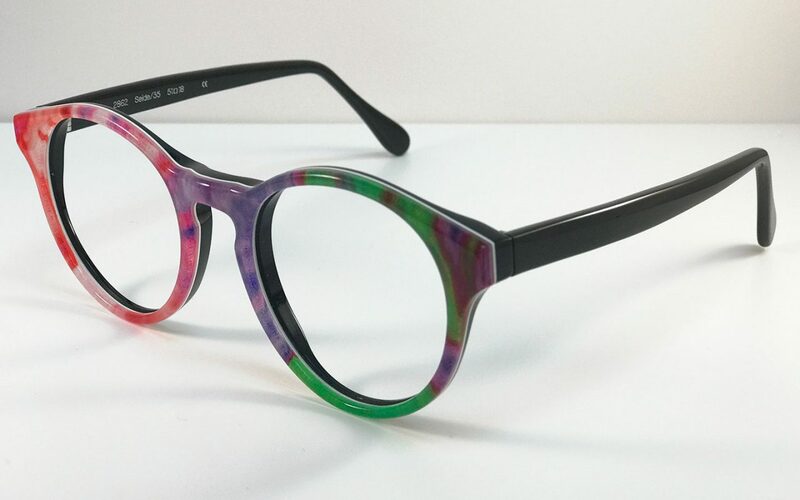 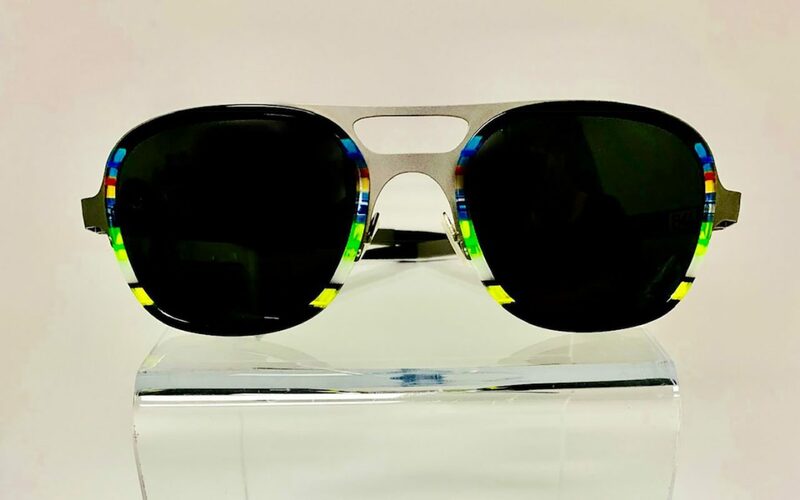 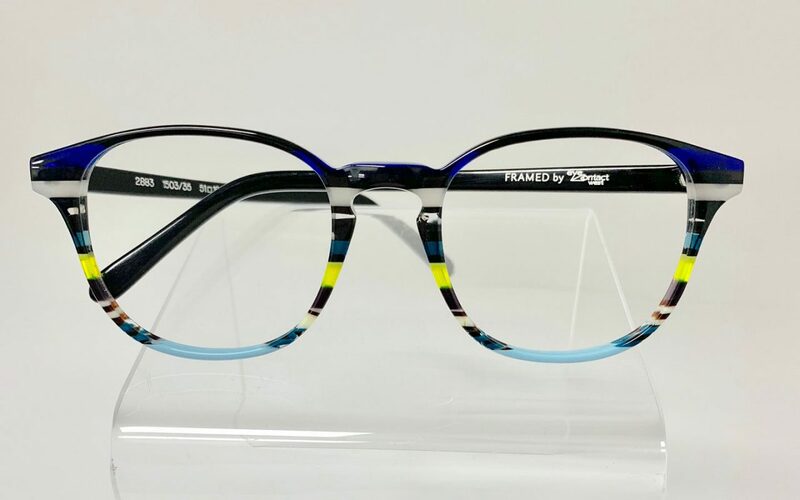 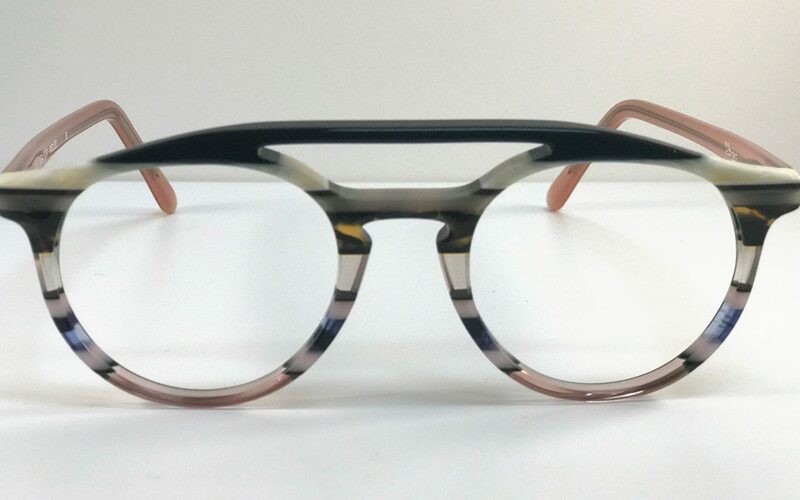 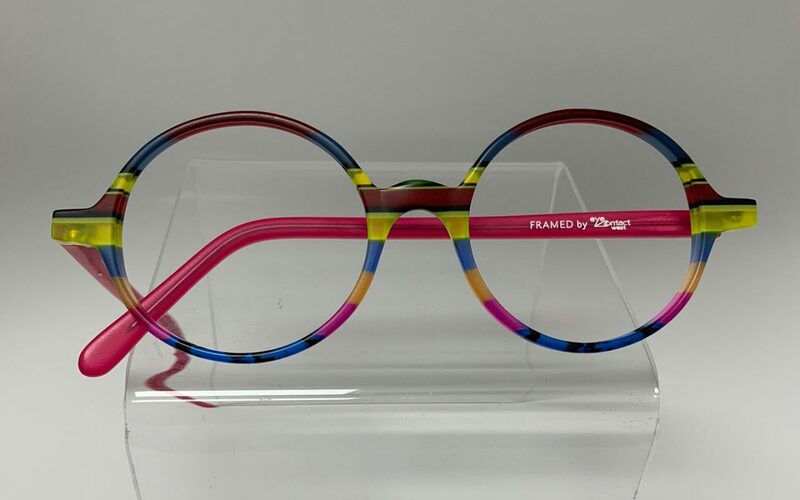 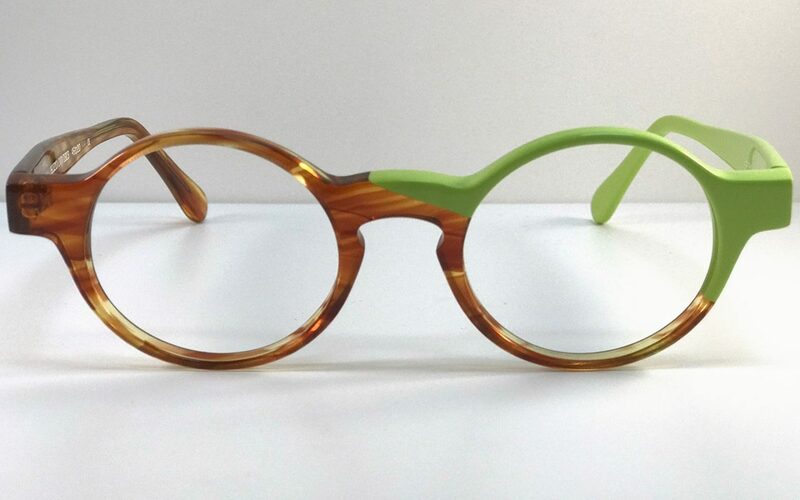 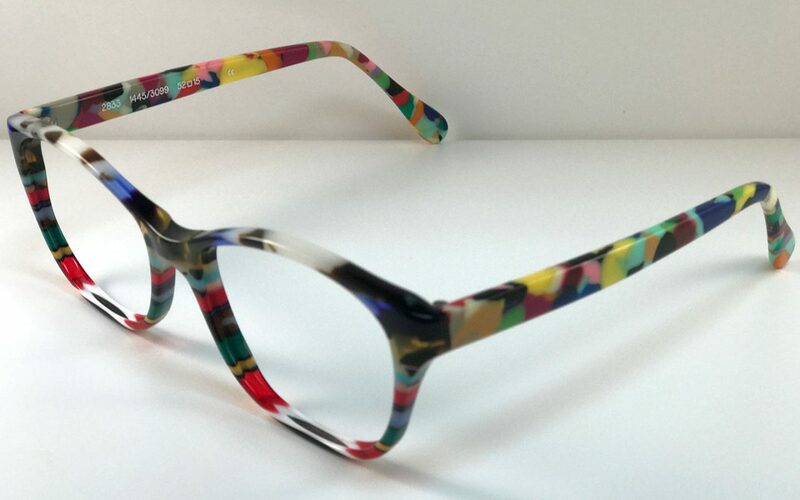 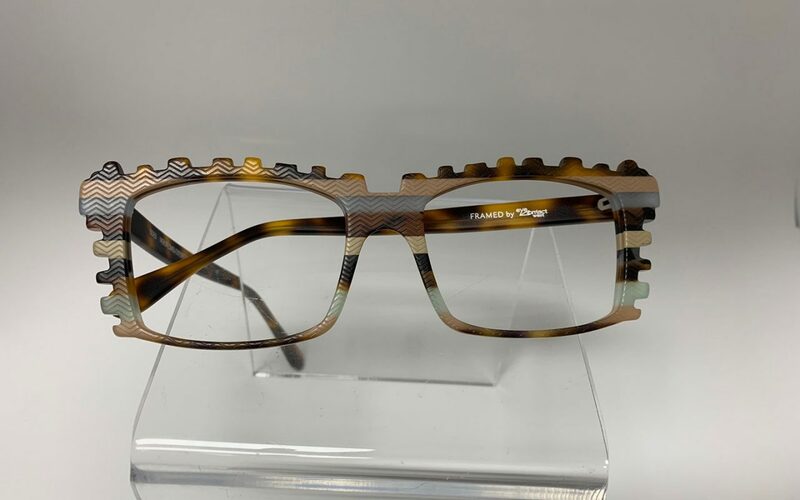 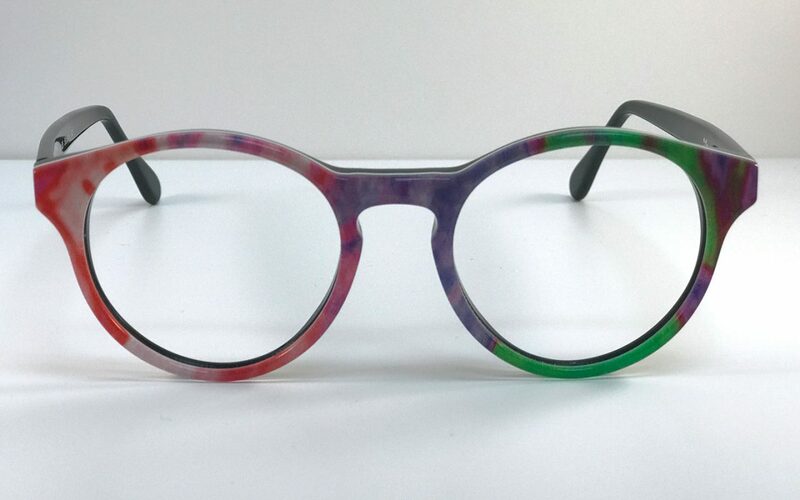 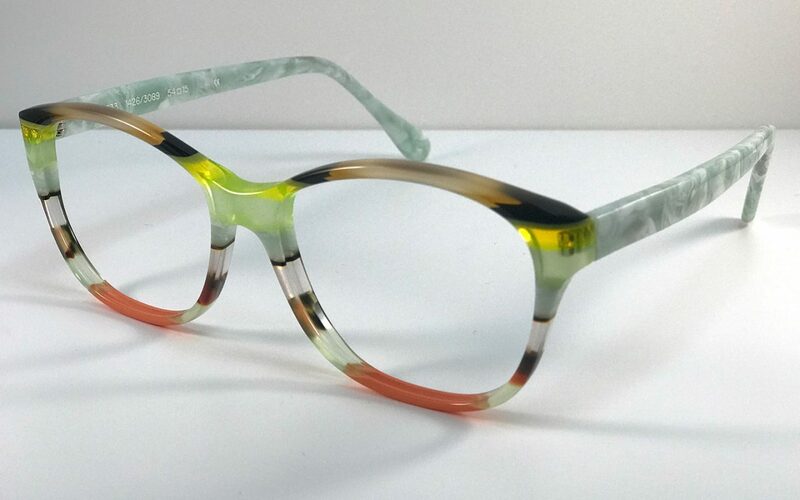 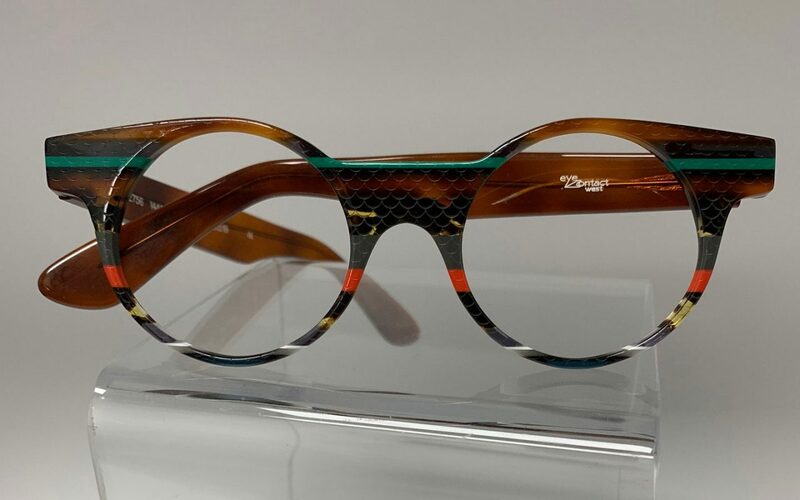 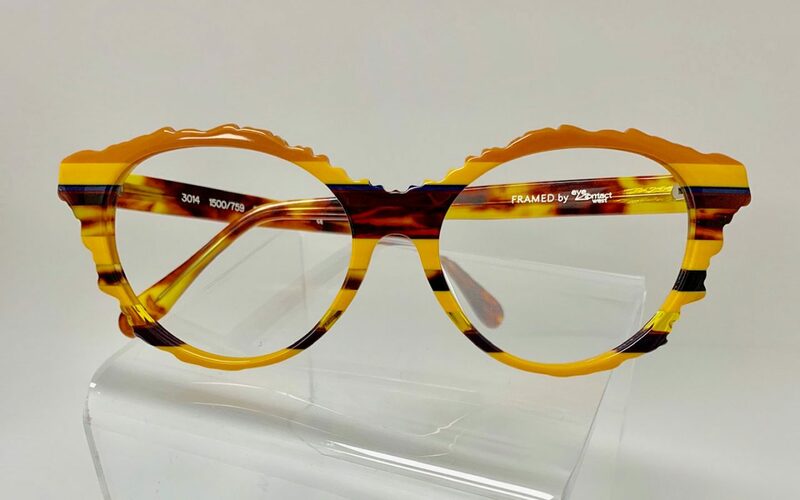 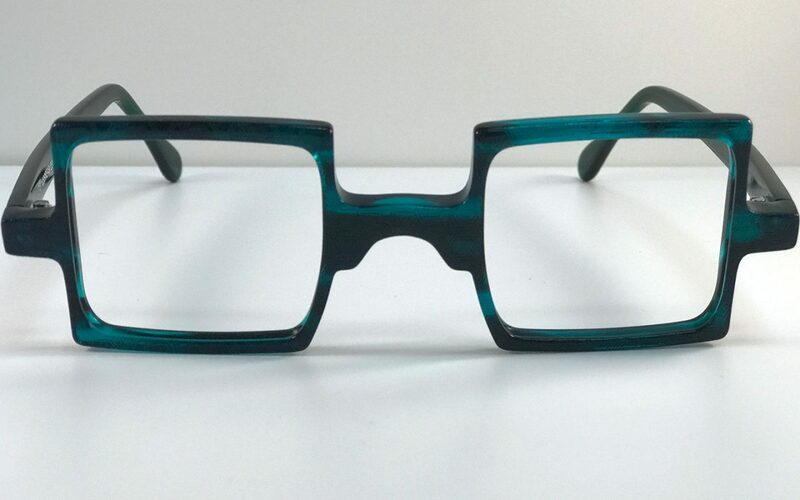 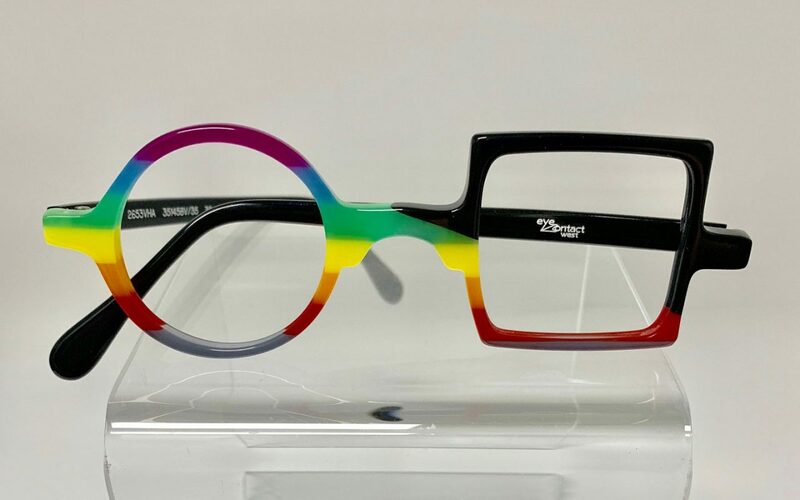 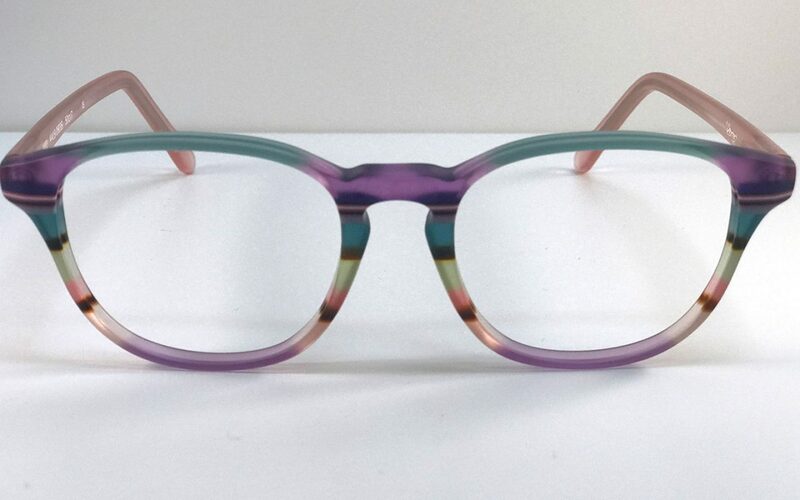 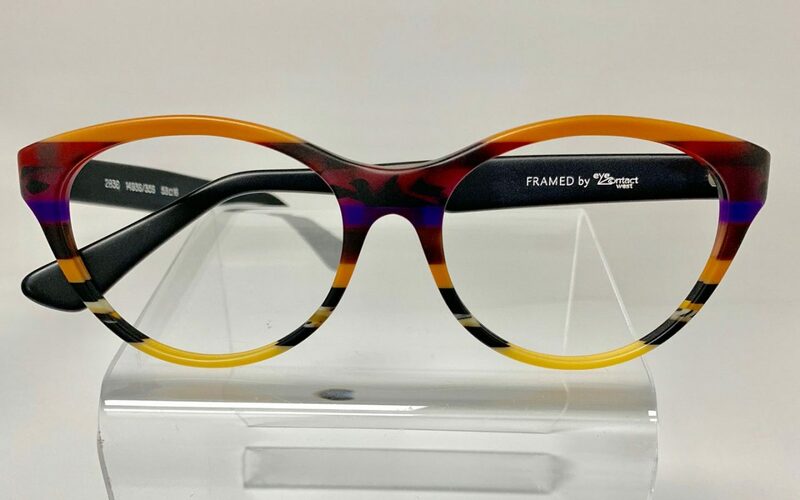 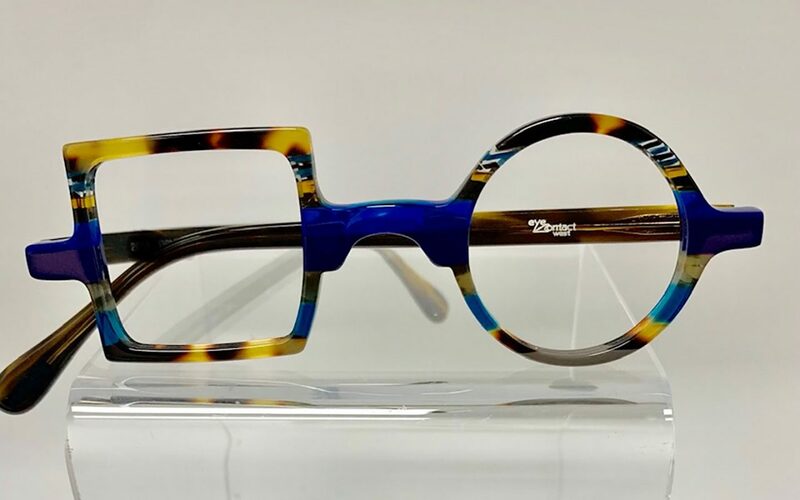 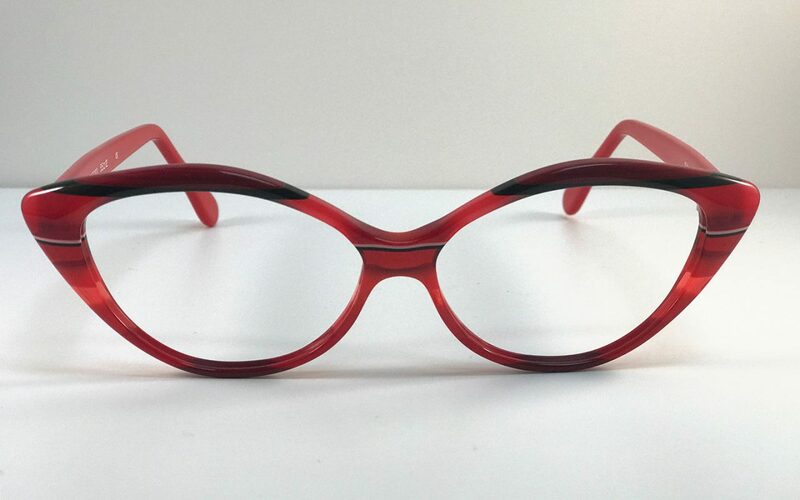 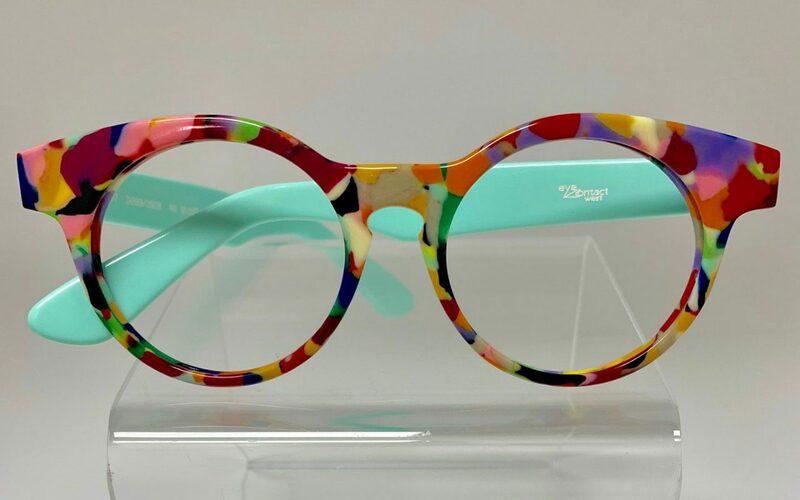 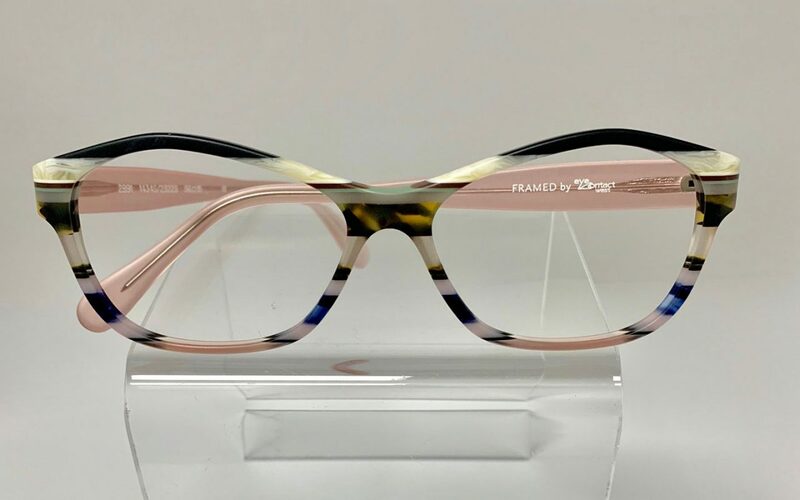 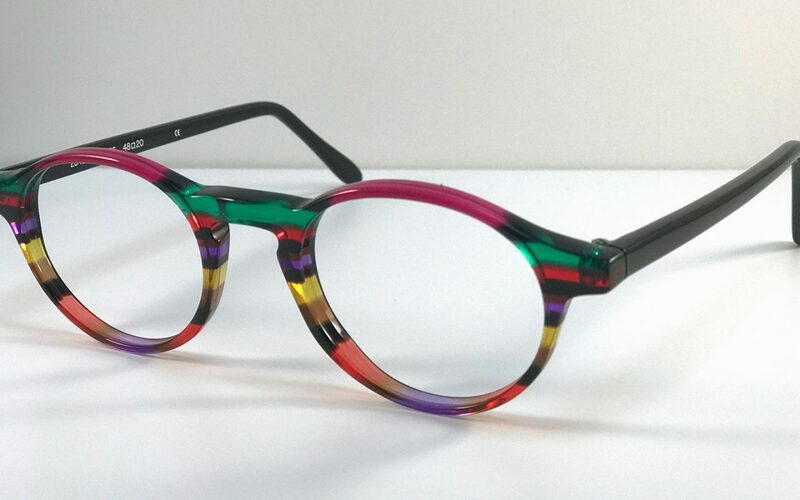 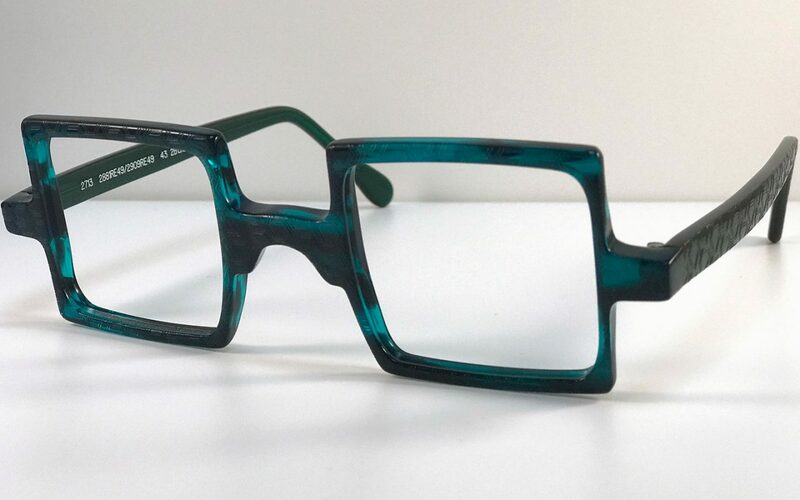 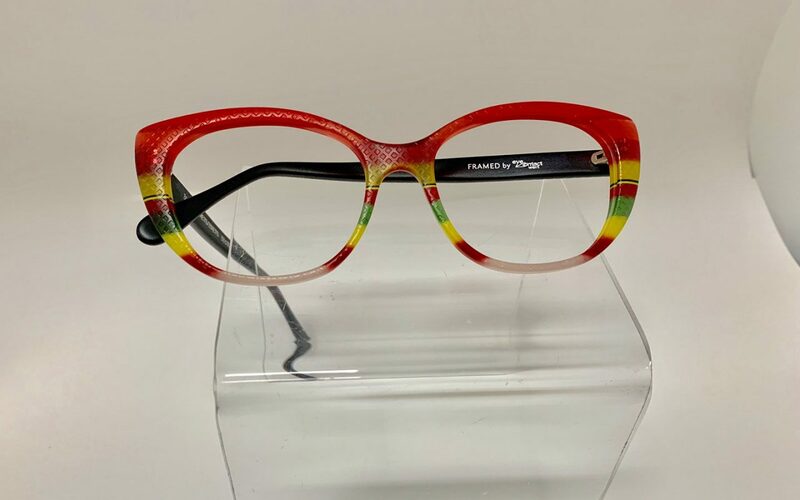 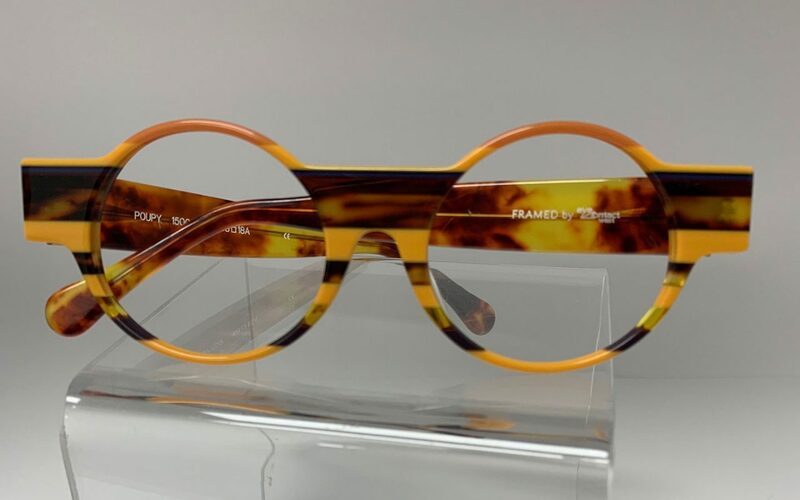 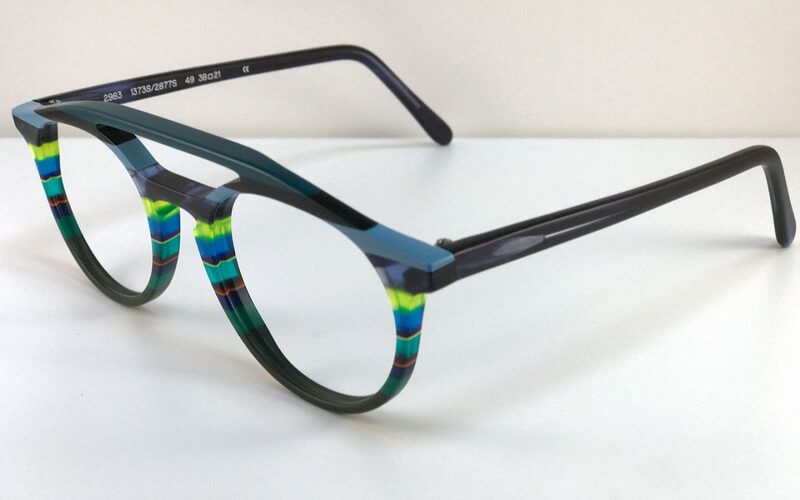 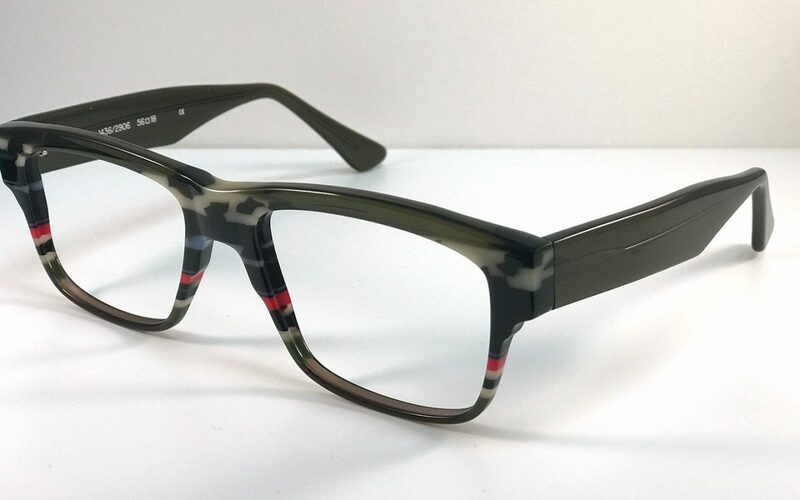 Whether you are fashion forward, modern and hi-tec, contemporary and classic, trendy, or funky and want a one of a kind frame, we are sure to have the perfect pair of specs for you! 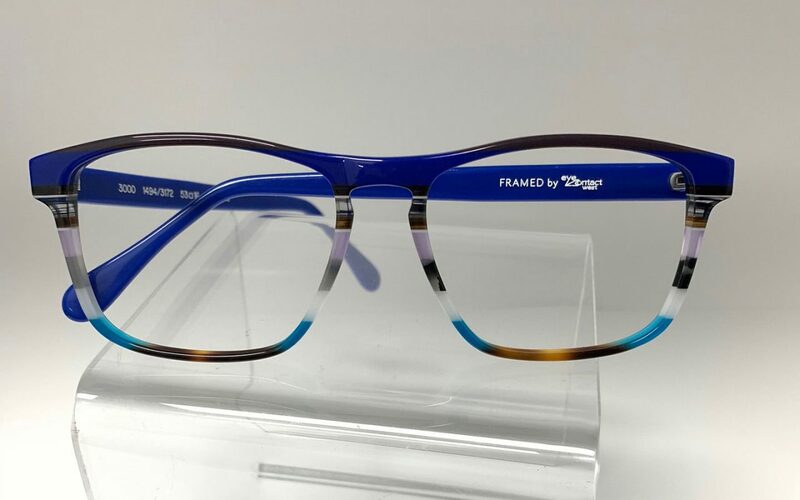 Check out our slide show to see just some of the brands we carry!